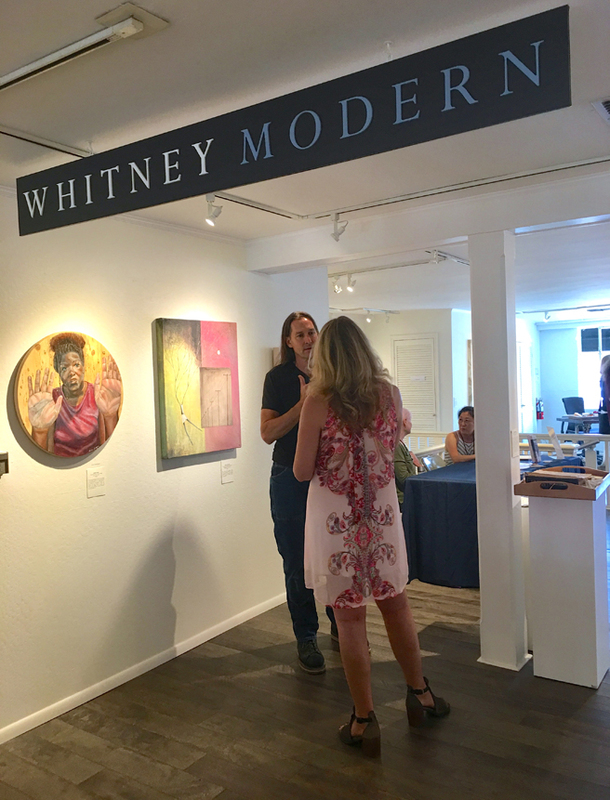 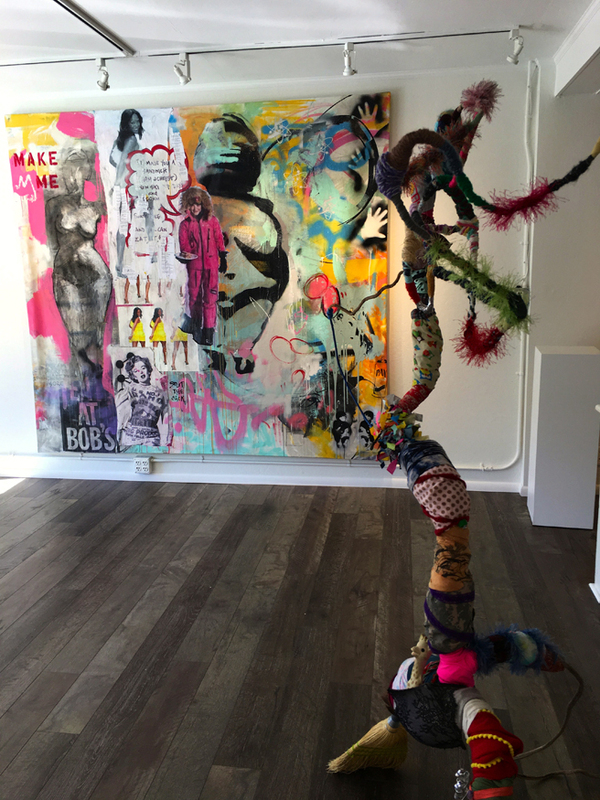 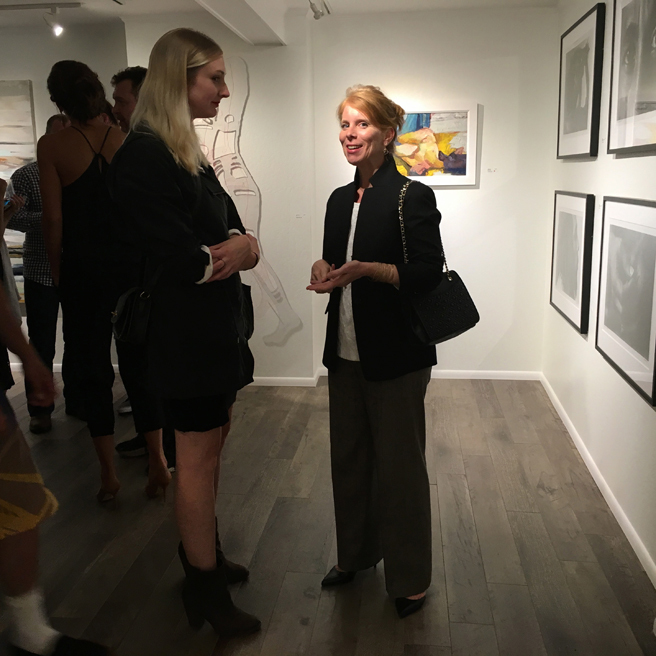 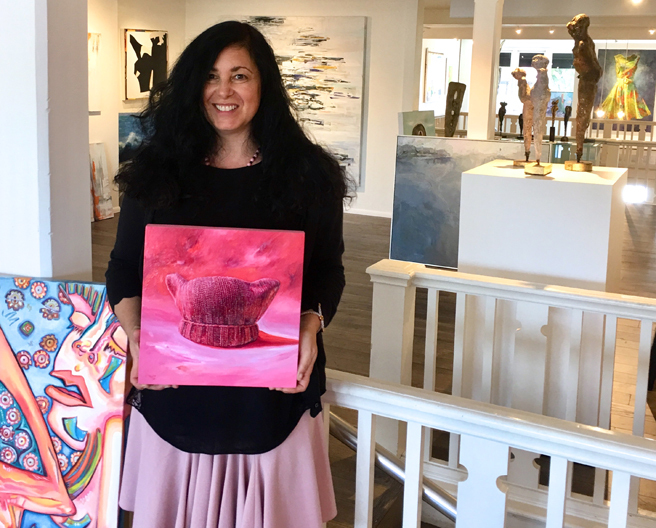 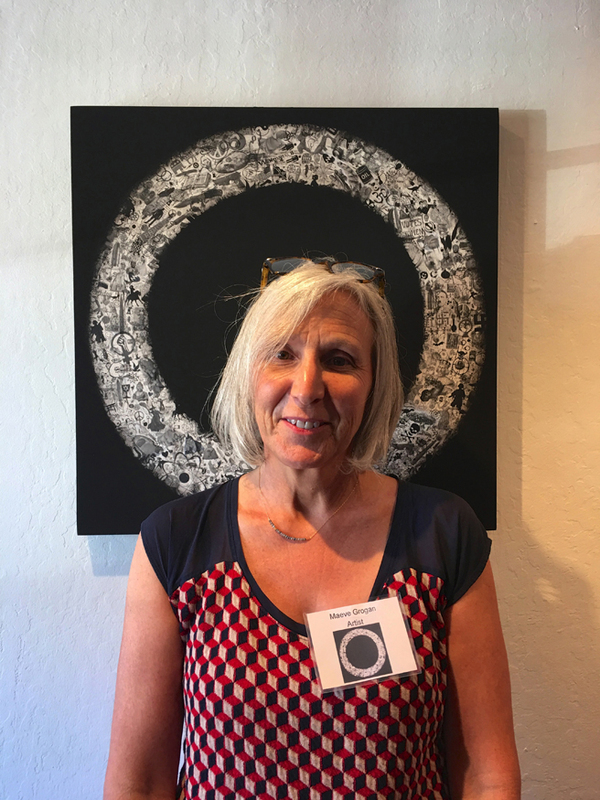 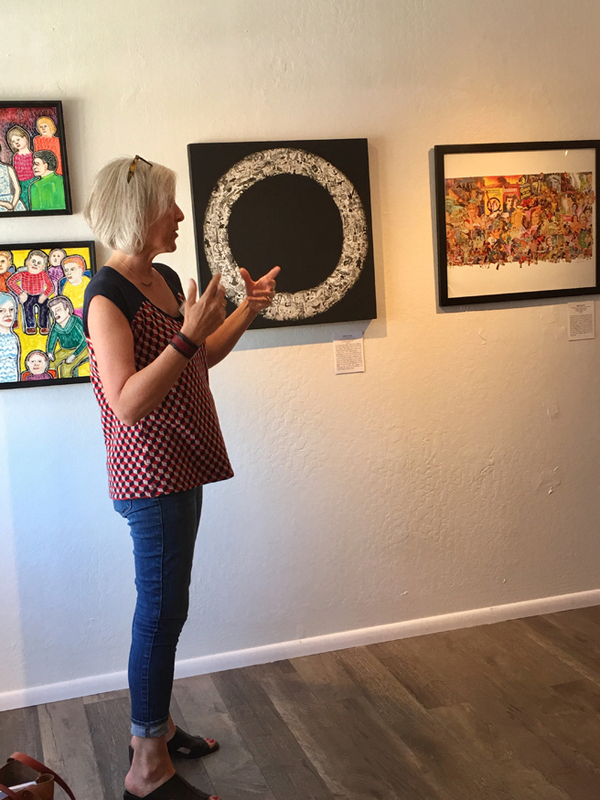 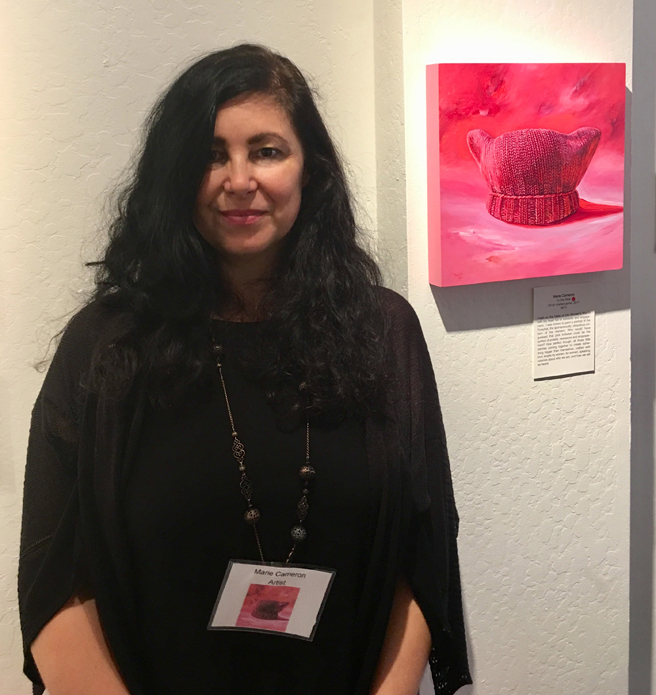 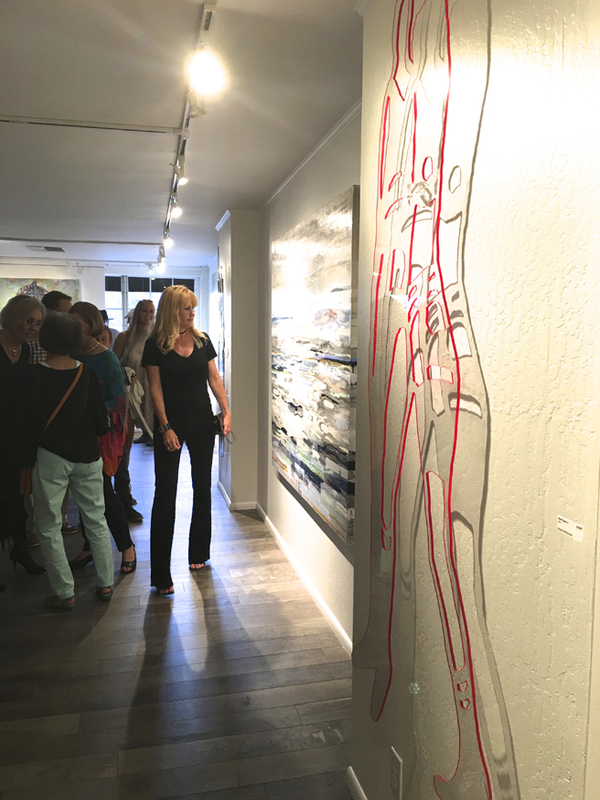 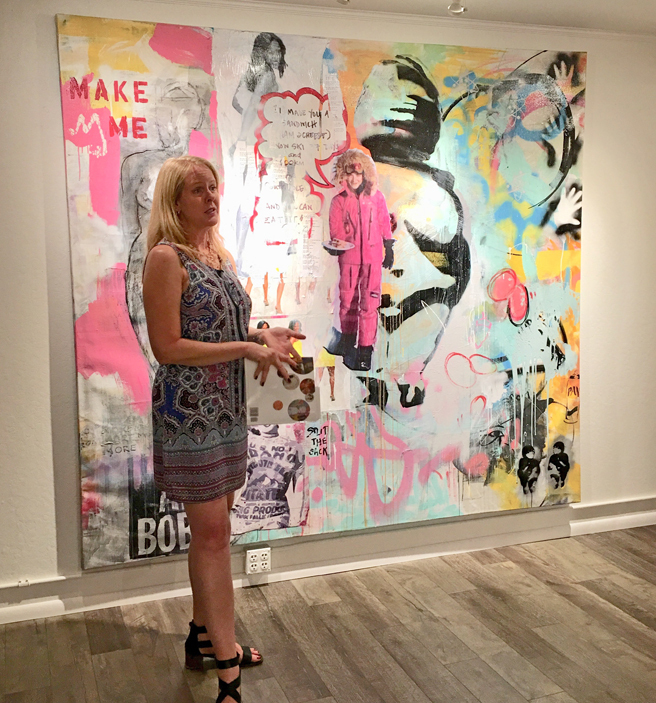 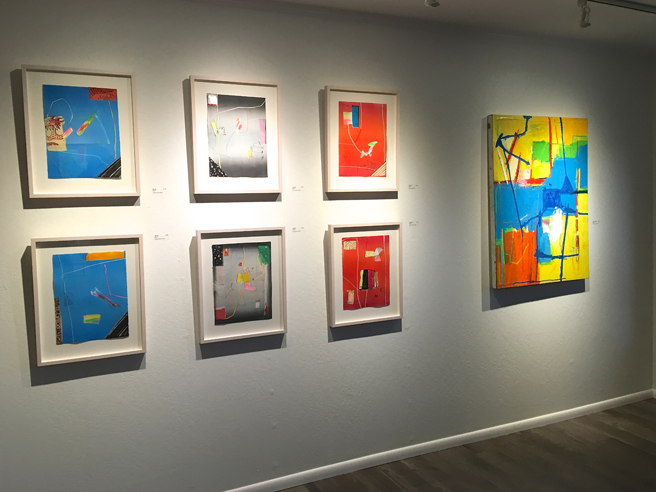 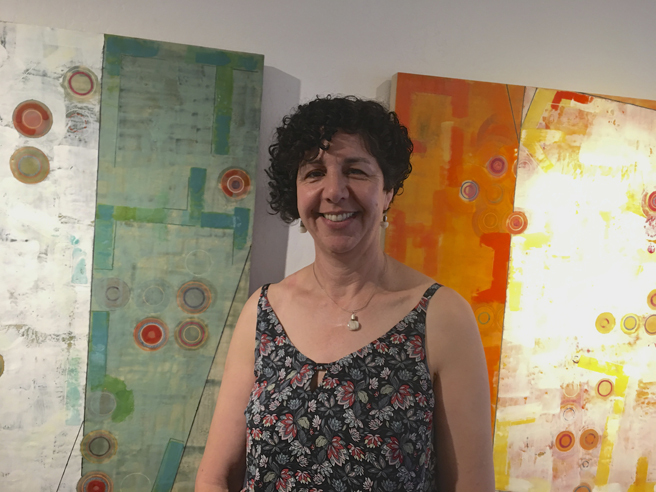 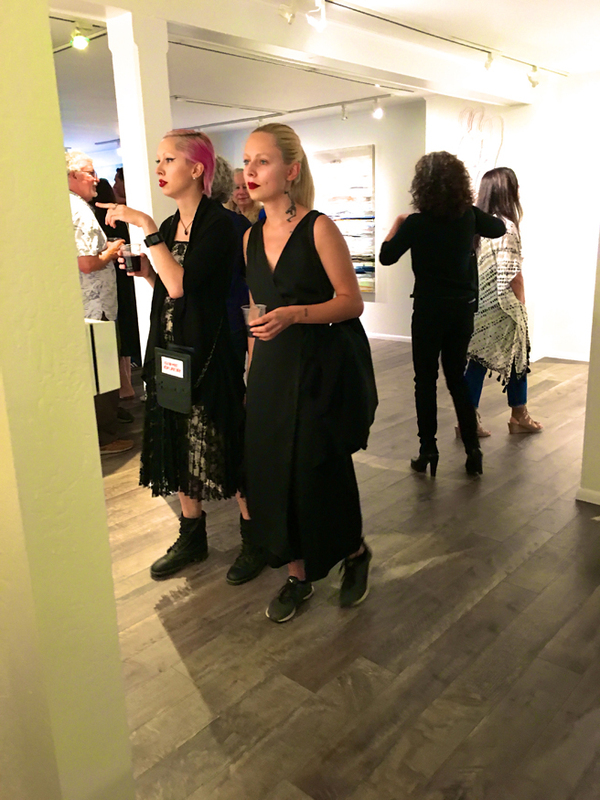 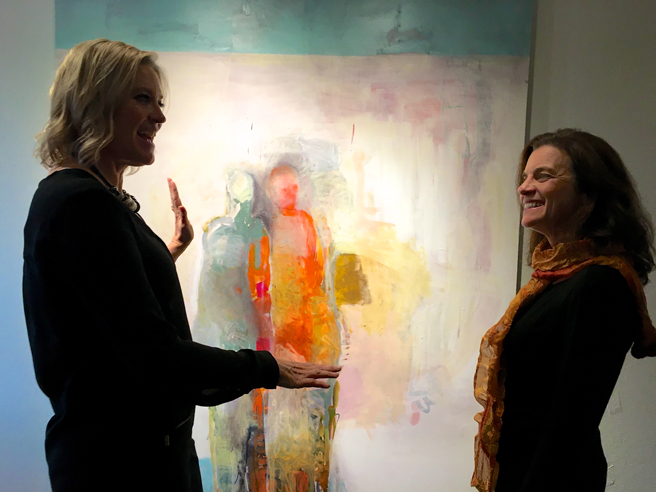 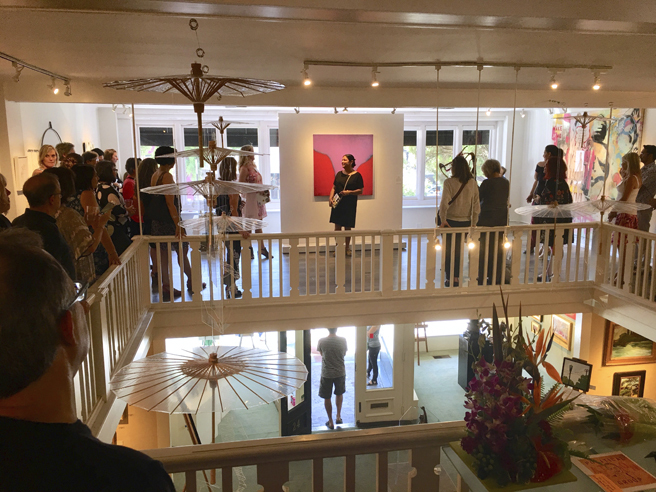 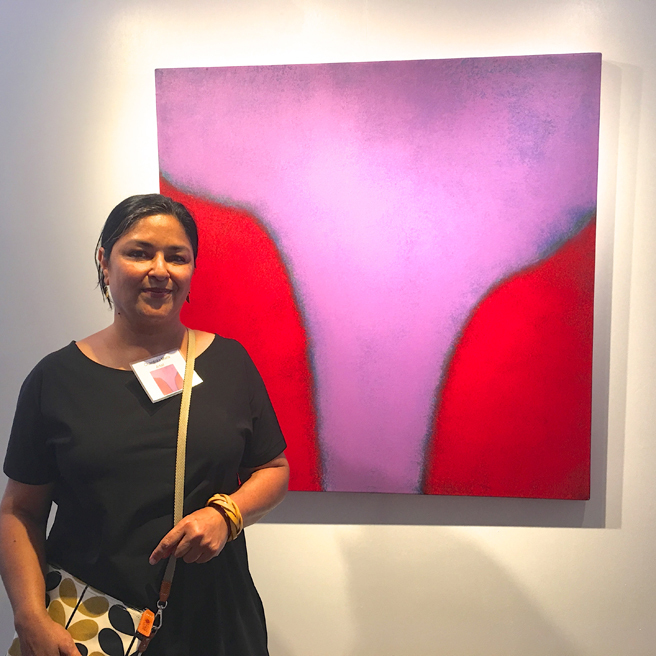 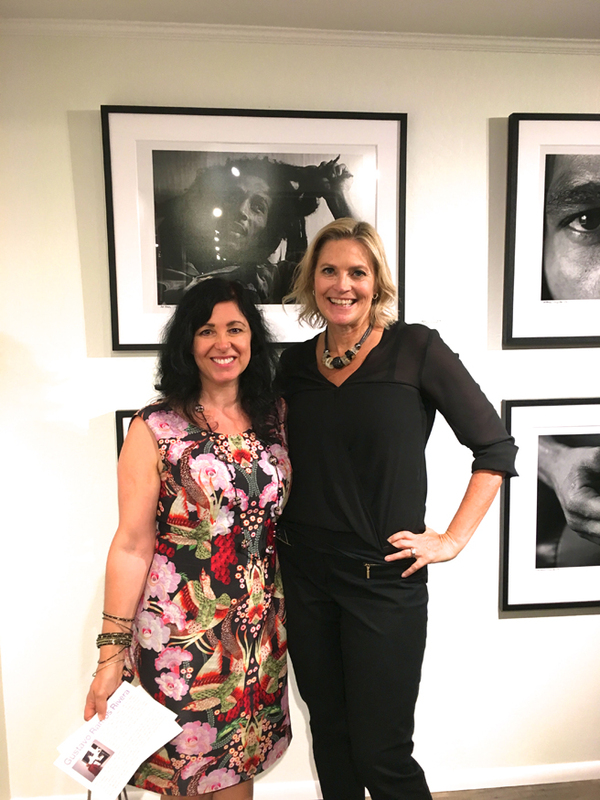 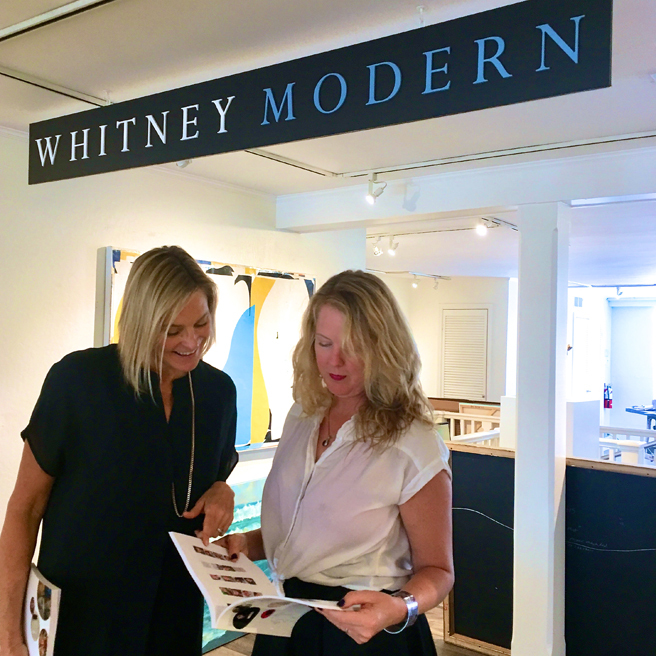 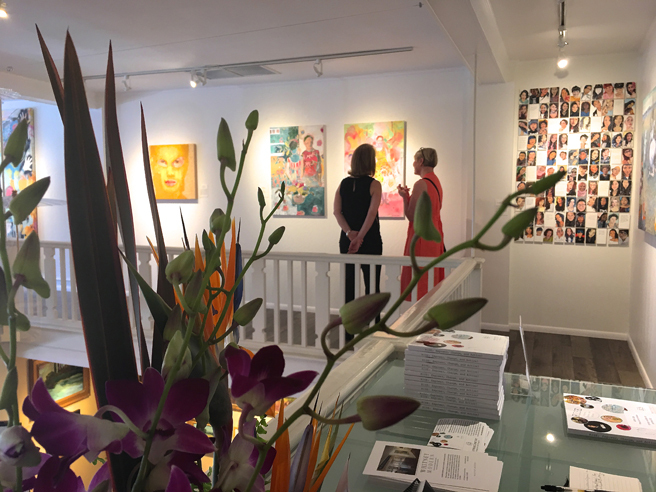 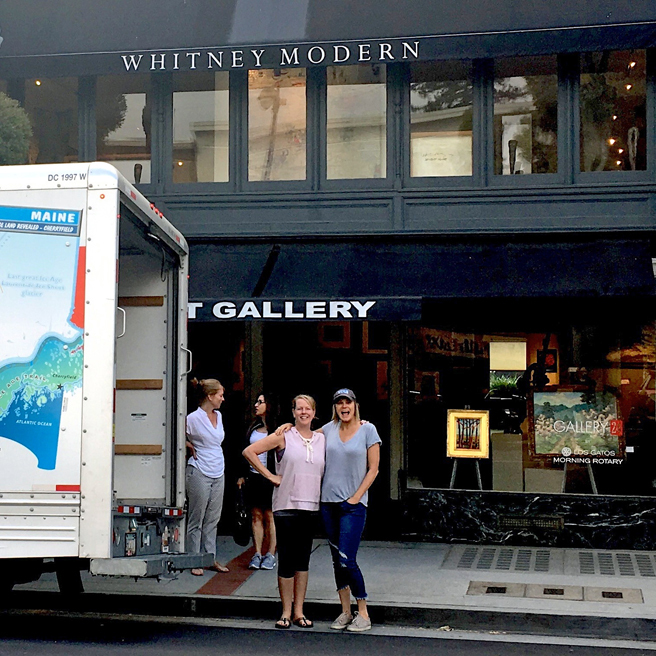 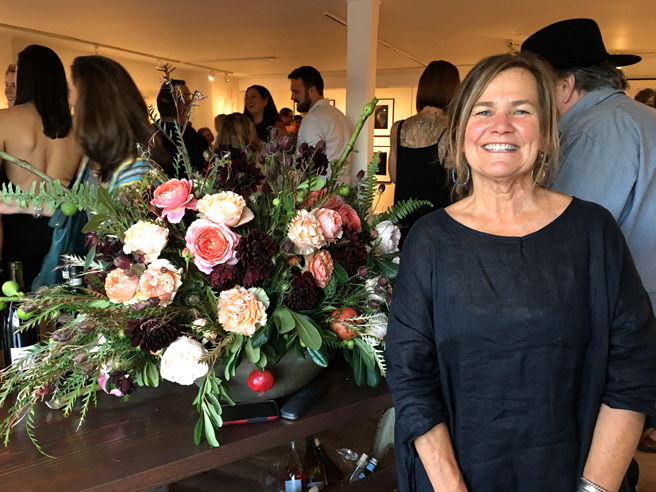 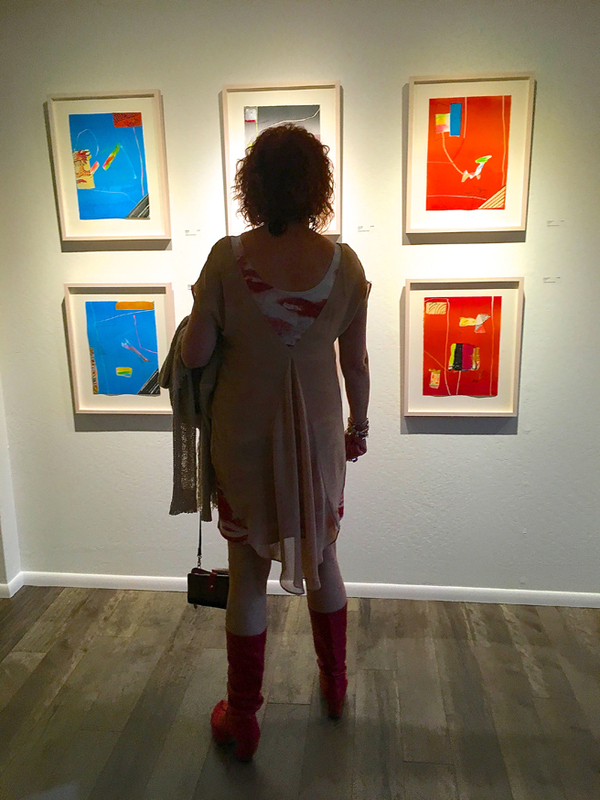 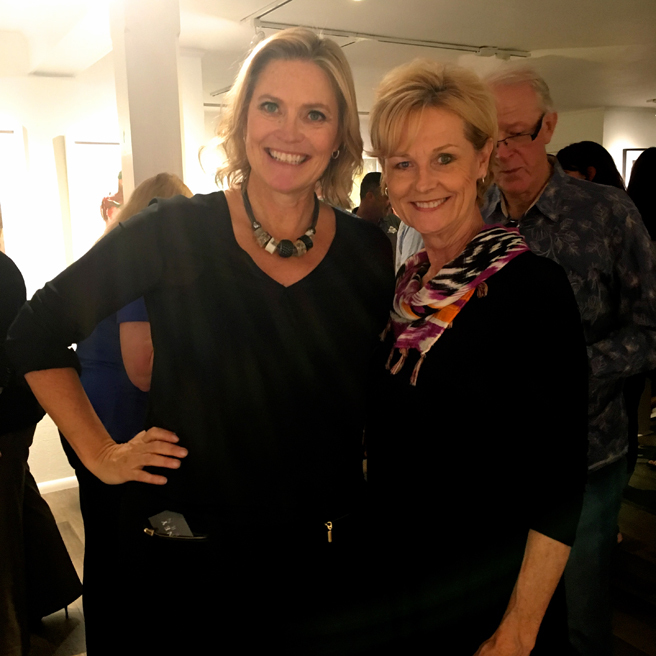 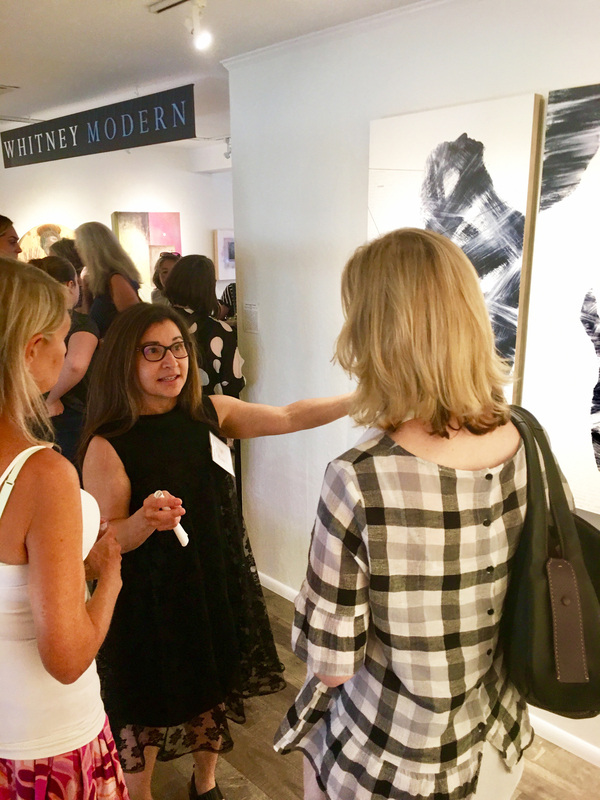 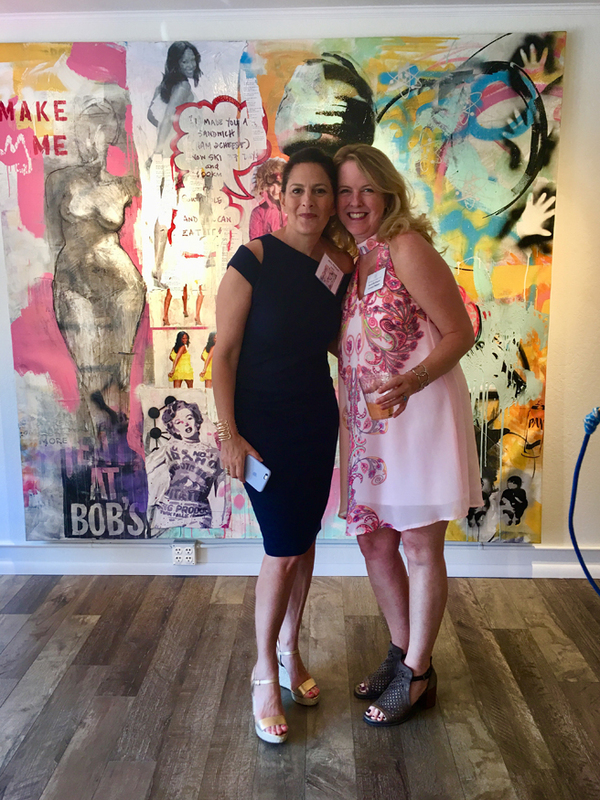 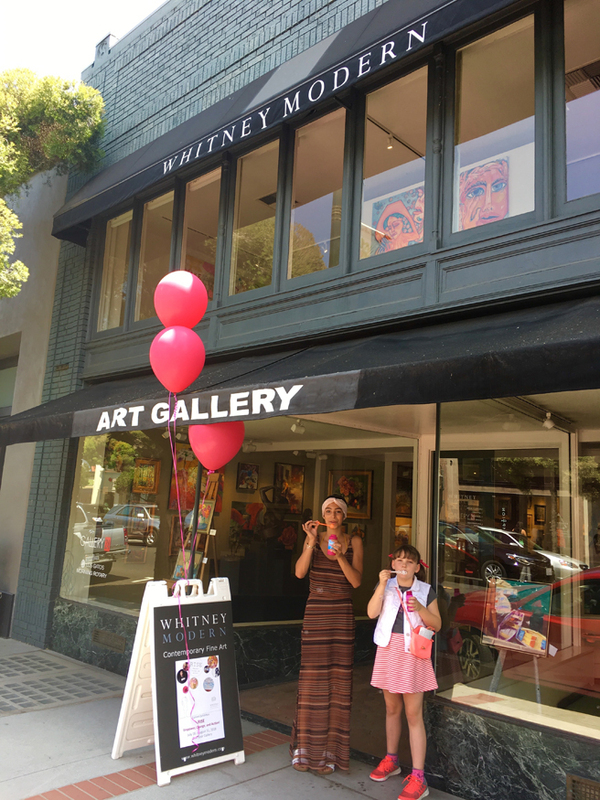 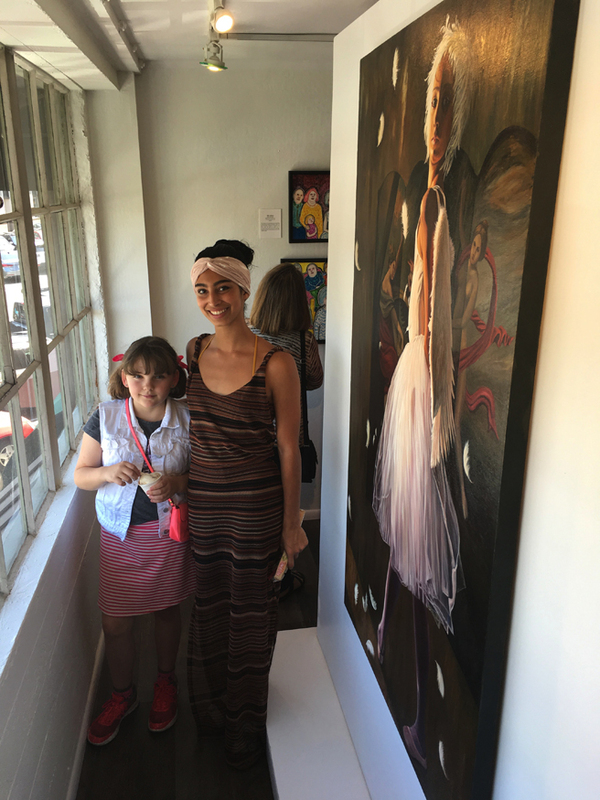 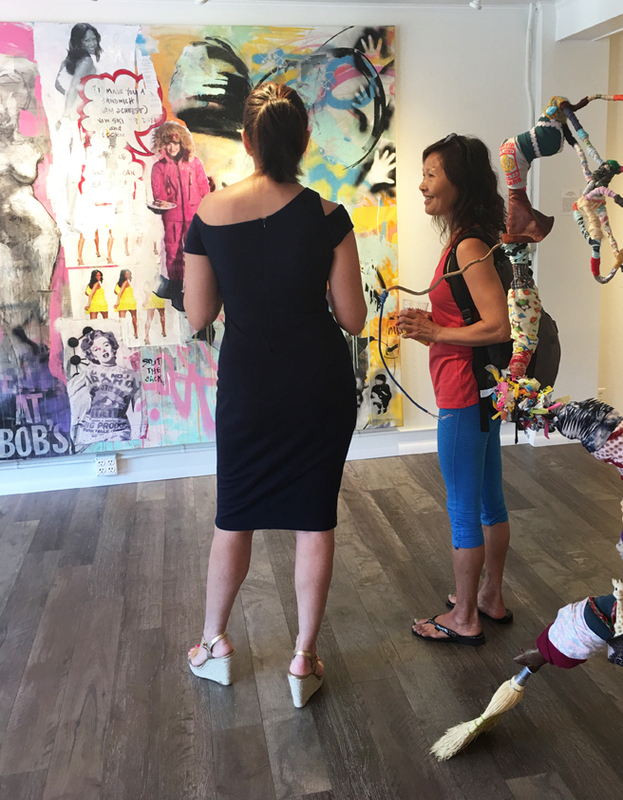 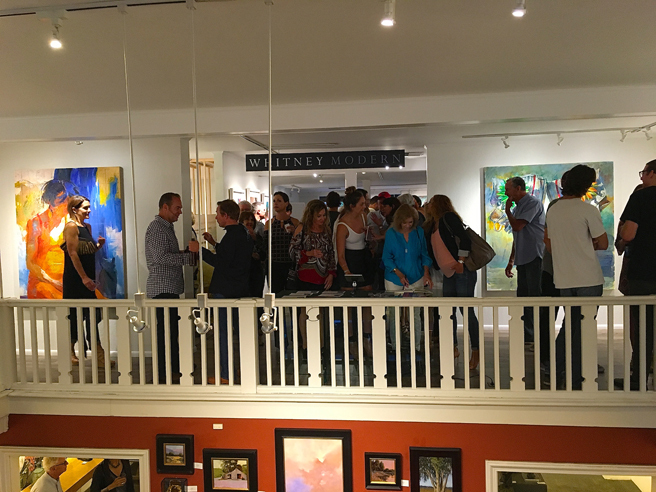 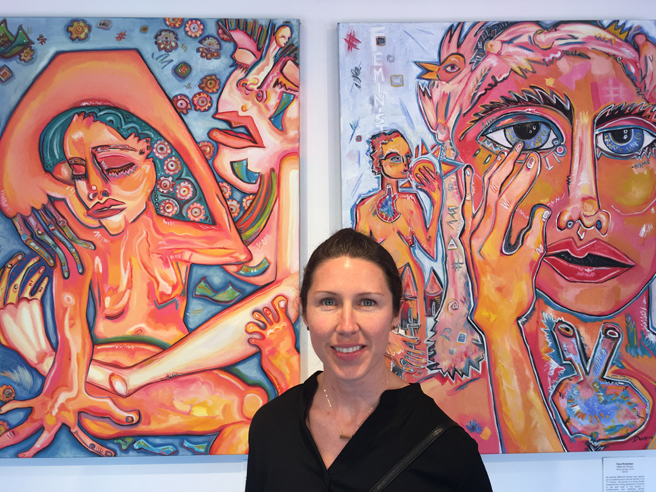 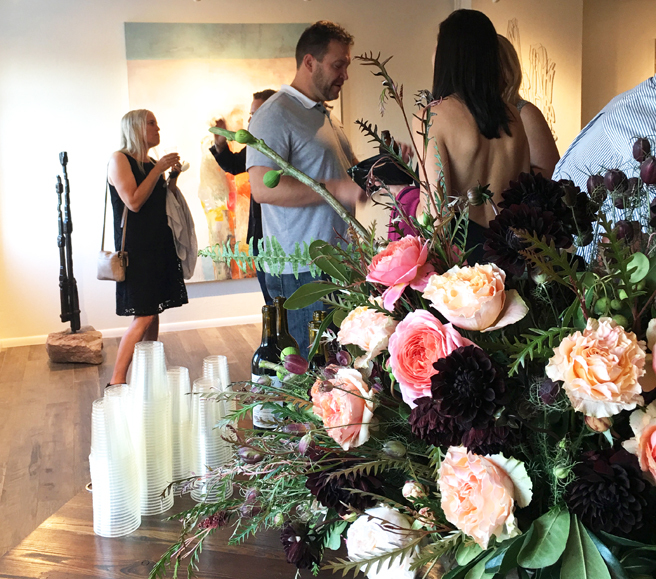 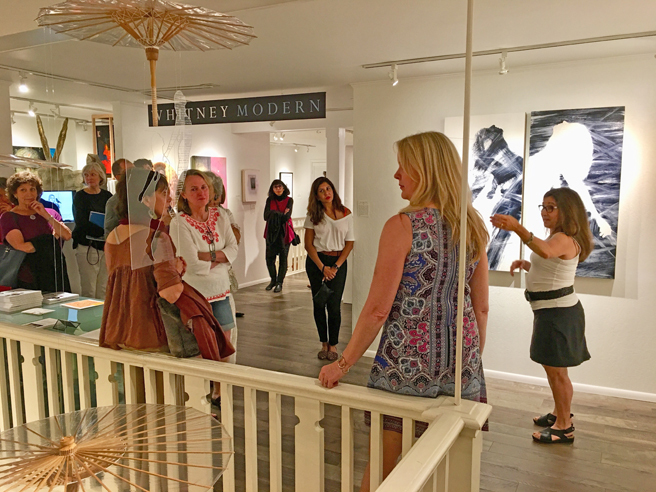 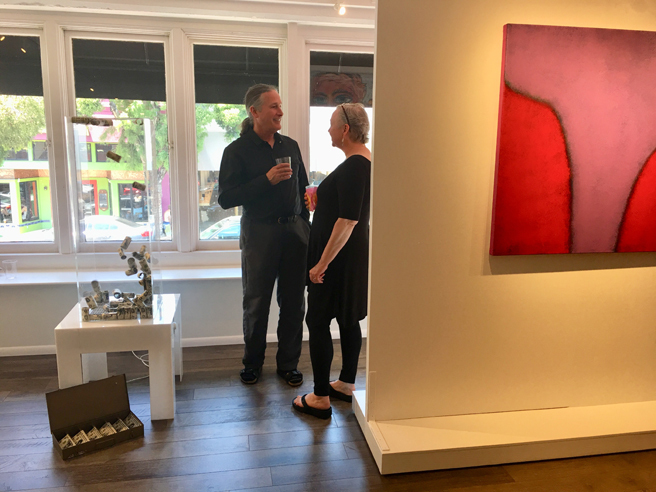 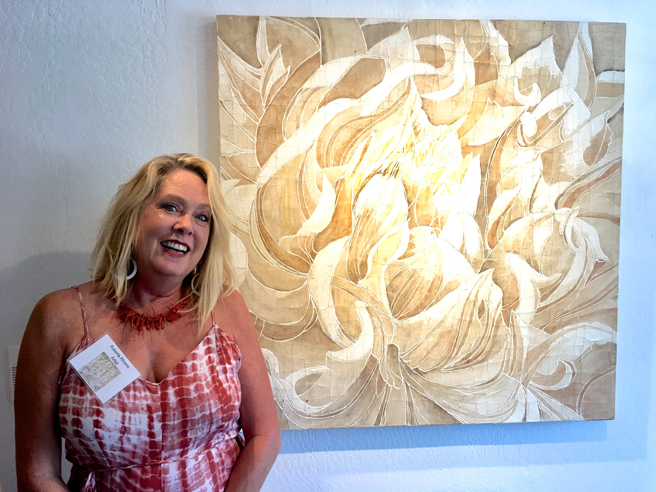 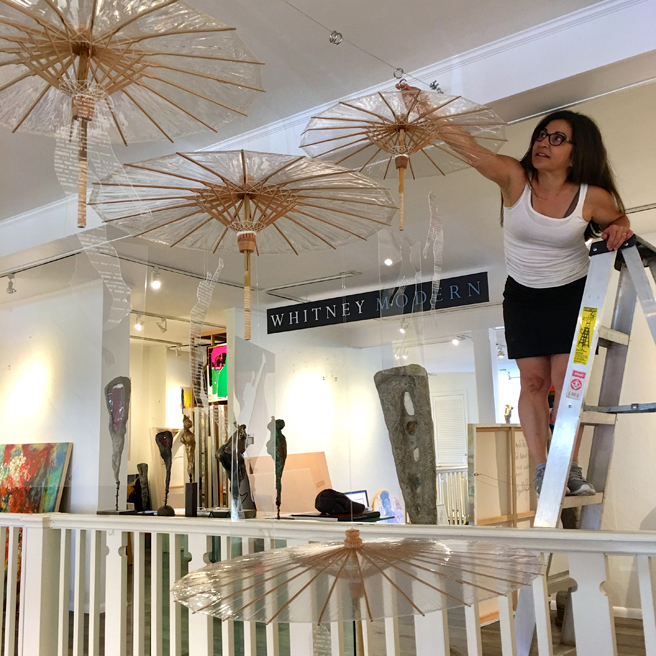 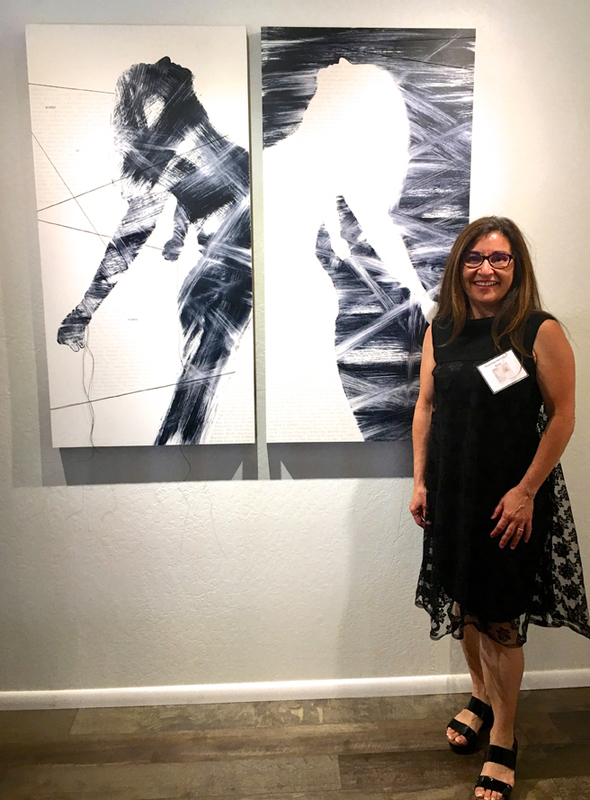 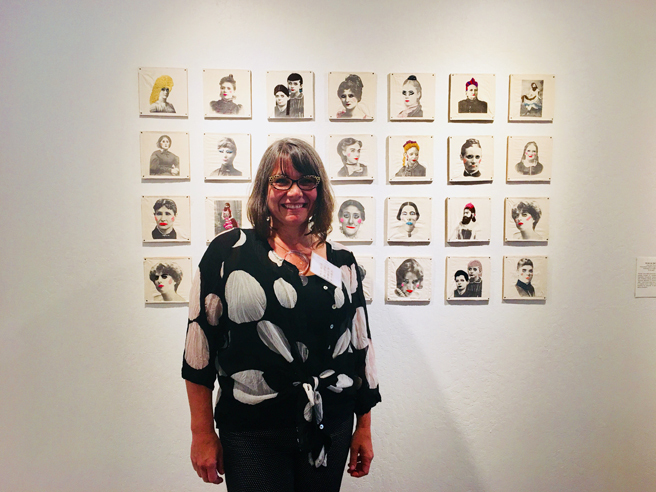 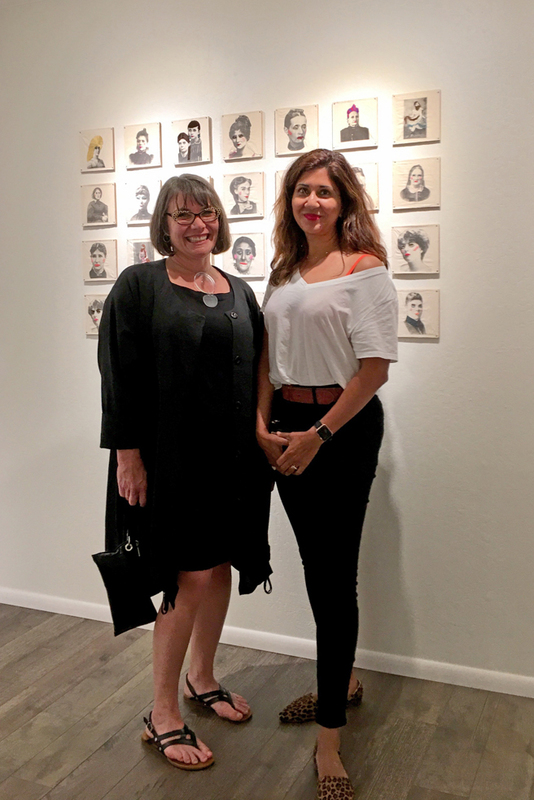 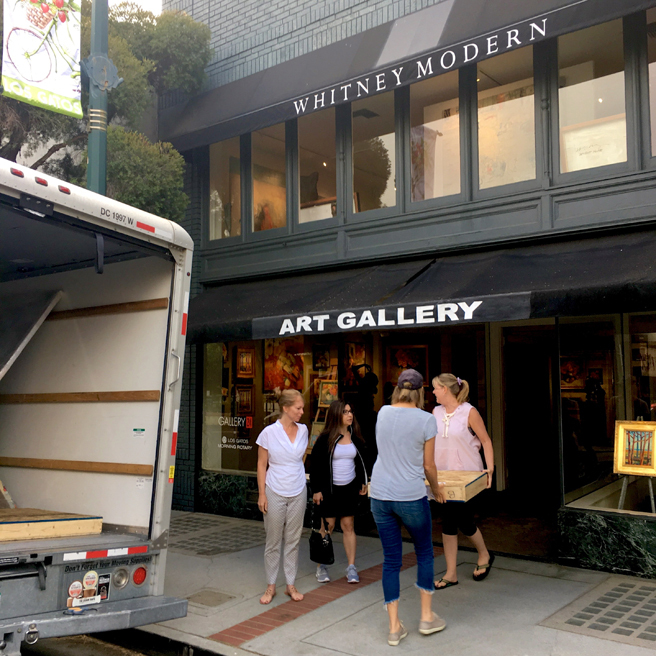 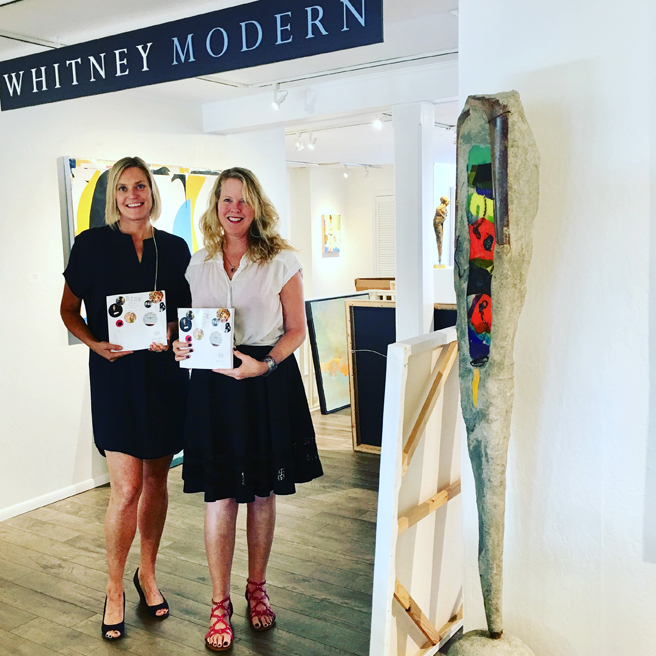 Welcome Whitney Modern, the newest contemporary fine art gallery in the Silicon Valley! 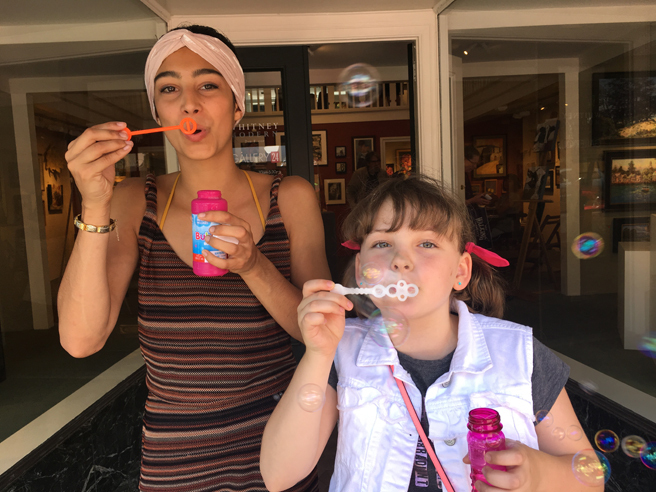 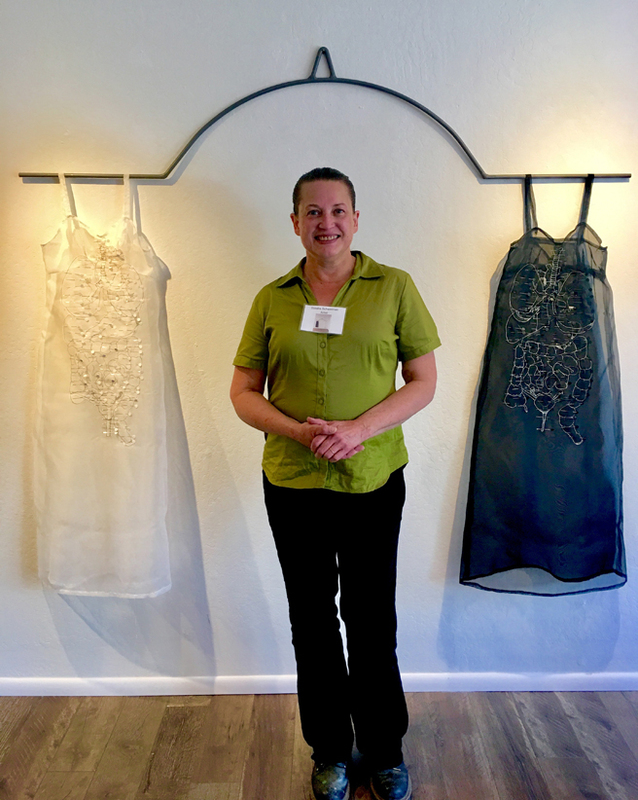 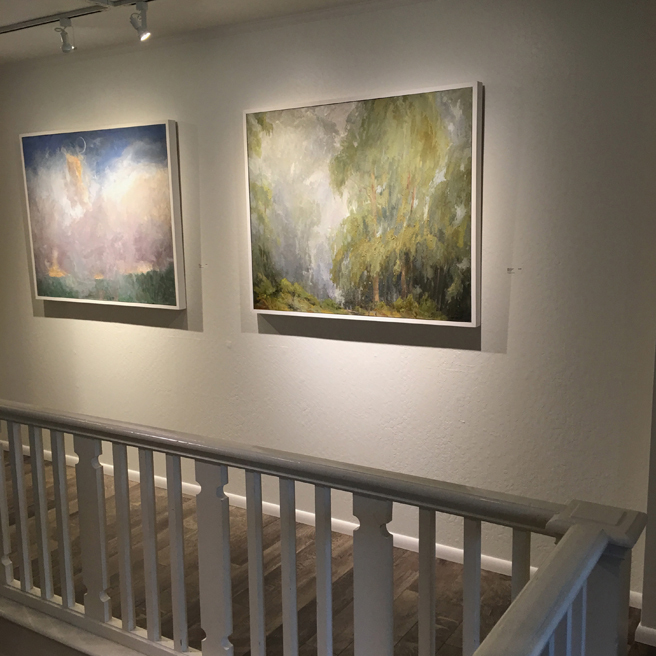 Situated on the second floor of the historic Tempelman Building 24 N. Santa Cruz Avenue in Los Gatos California. 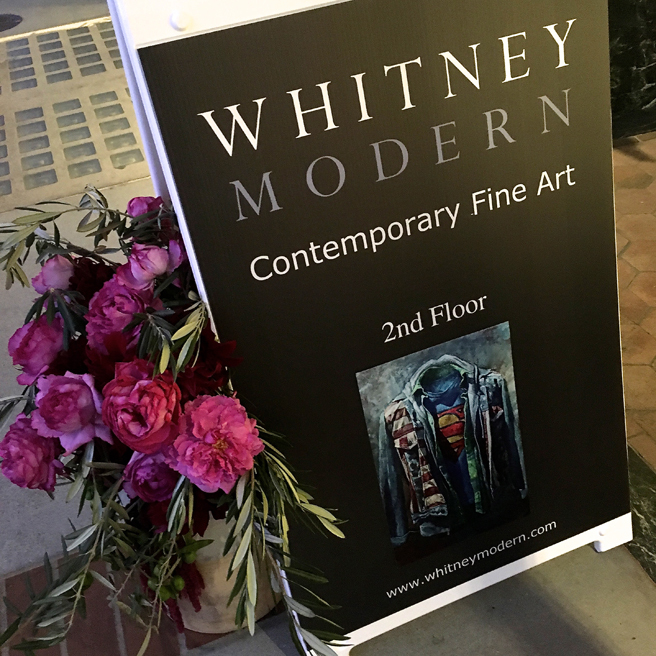 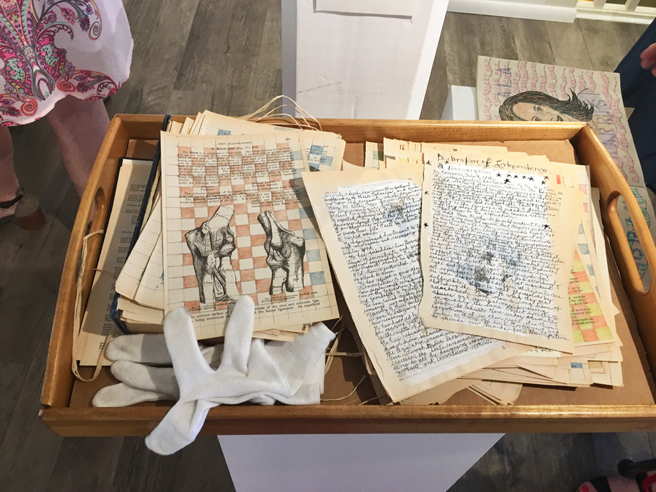 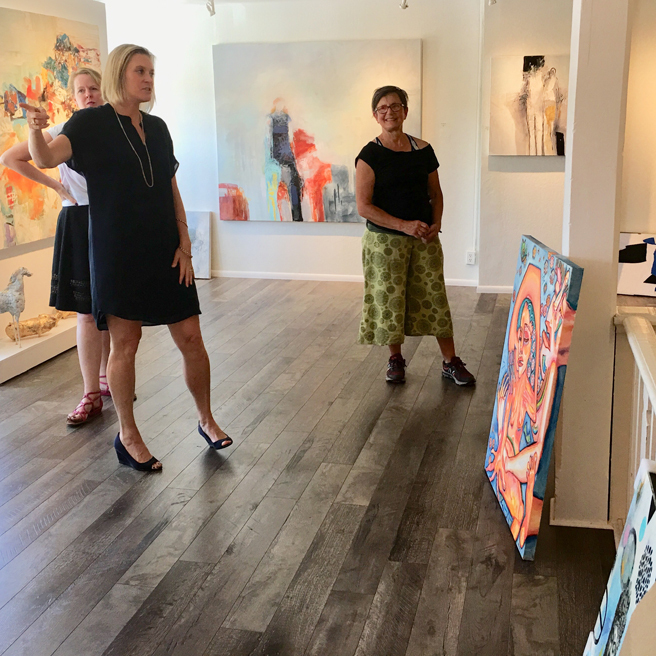 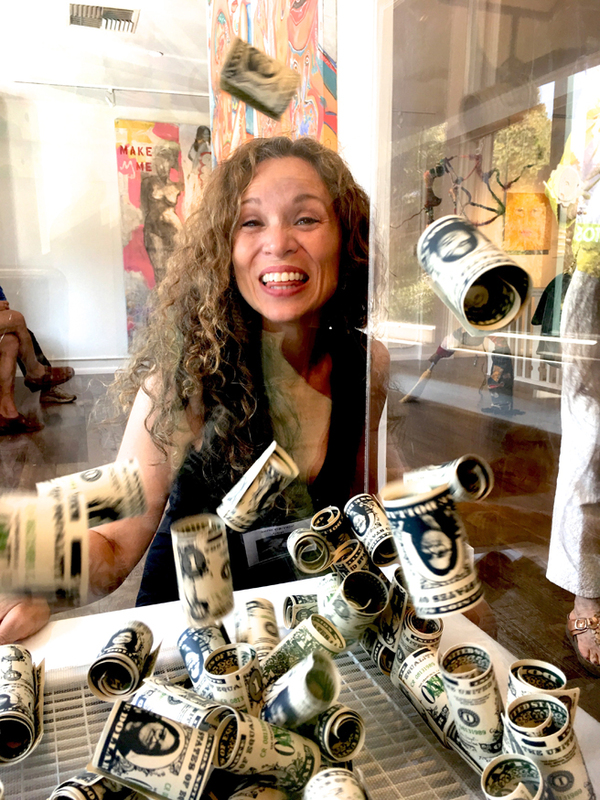 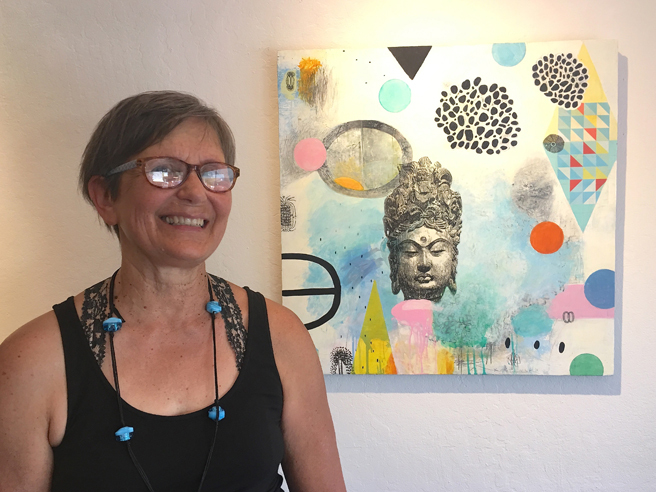 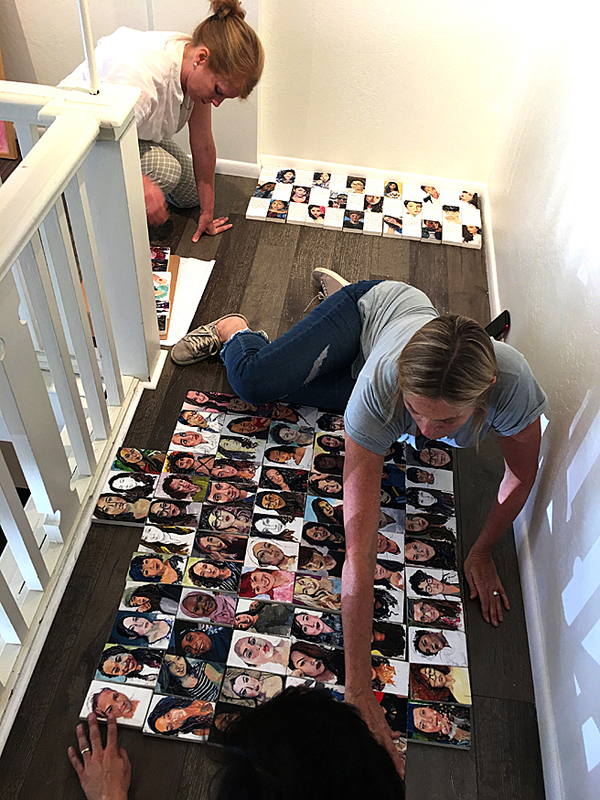 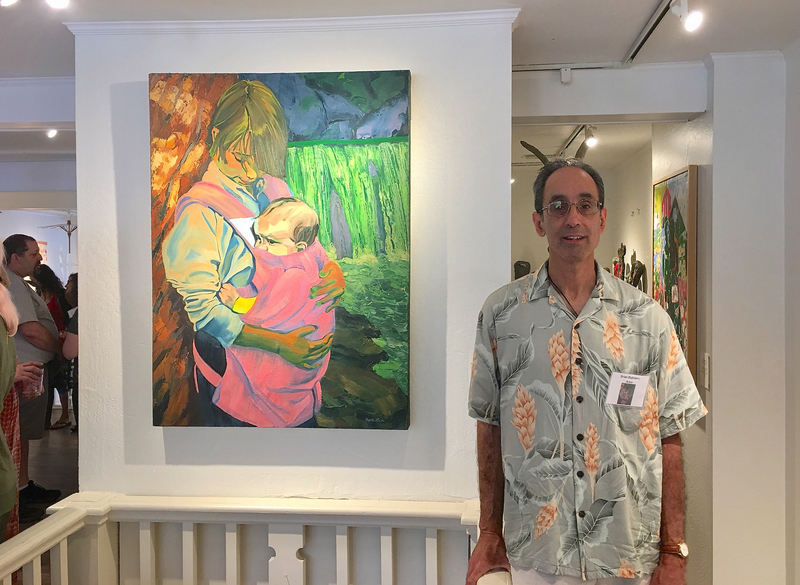 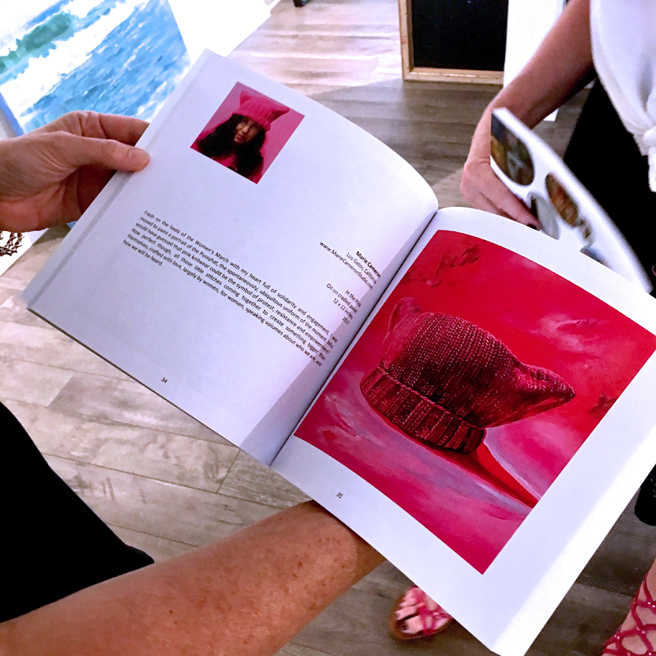 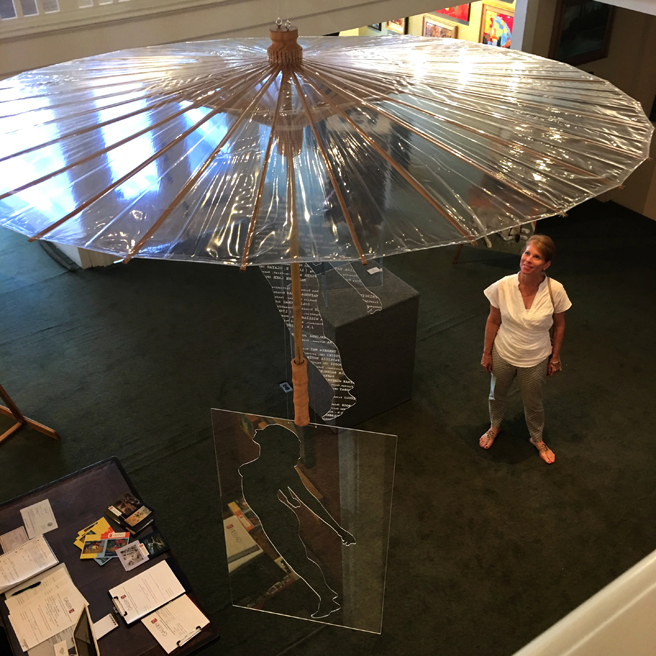 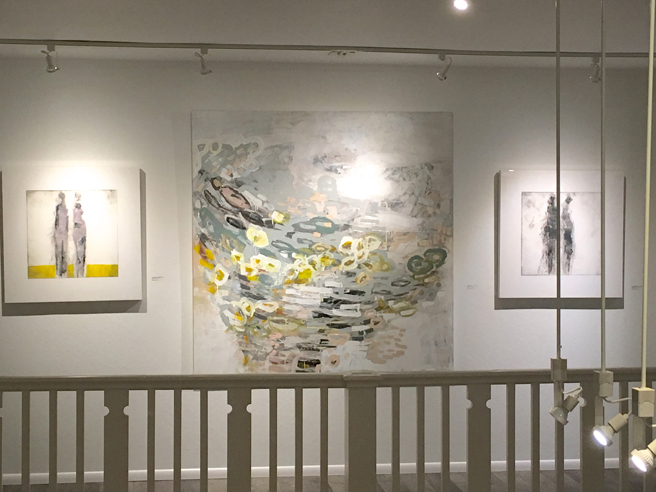 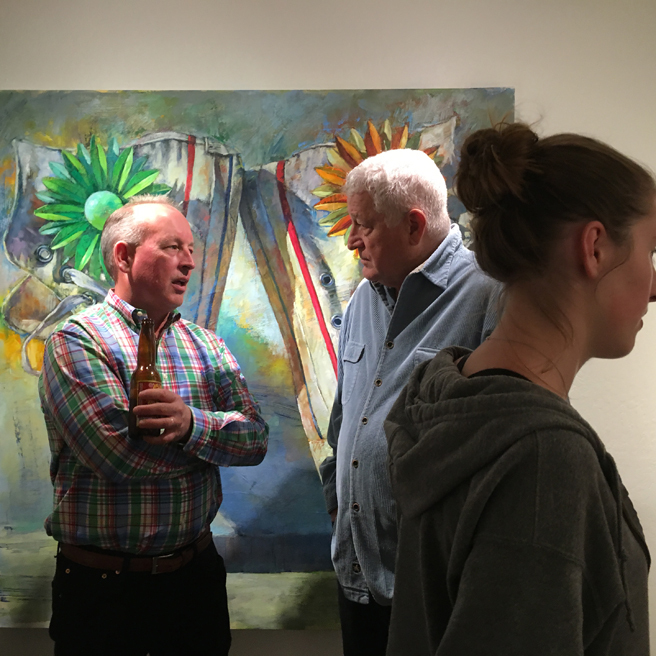 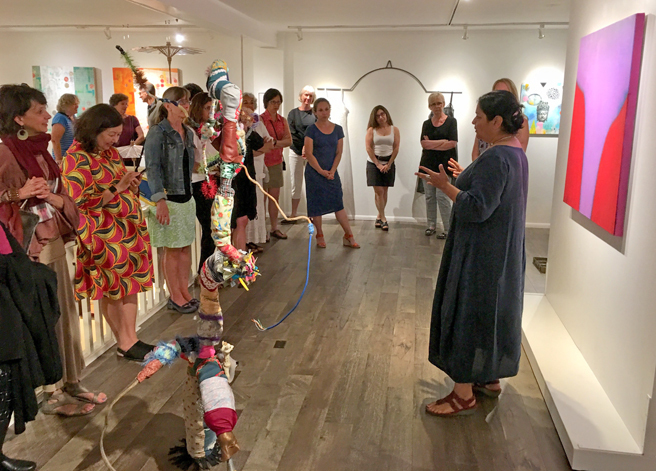 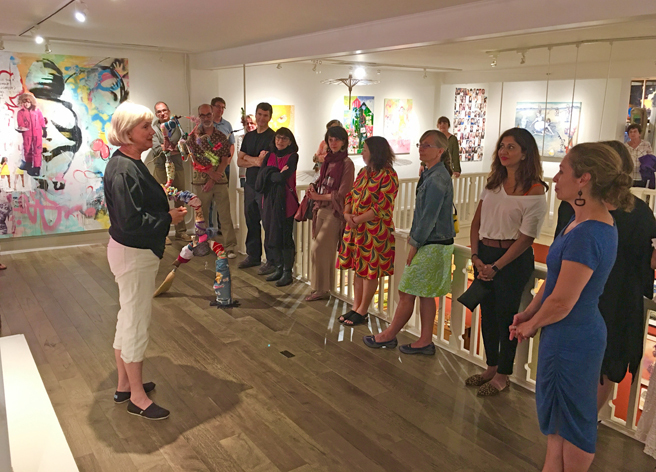 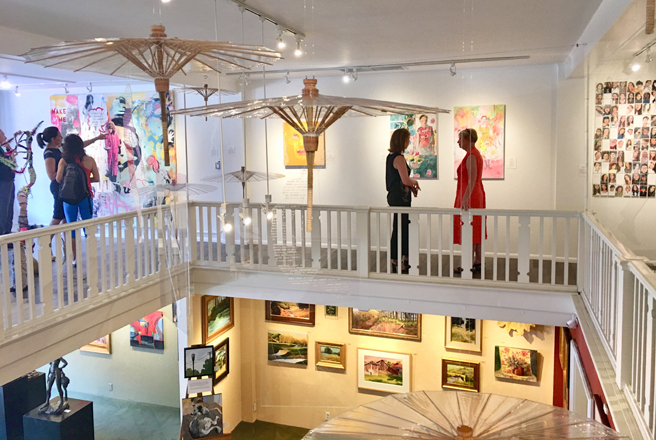 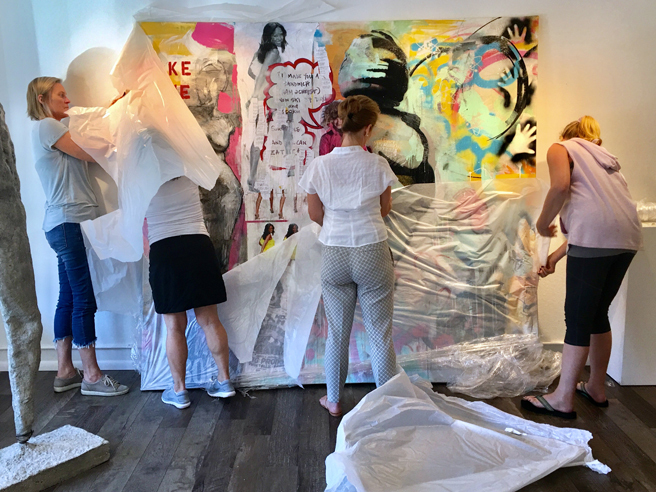 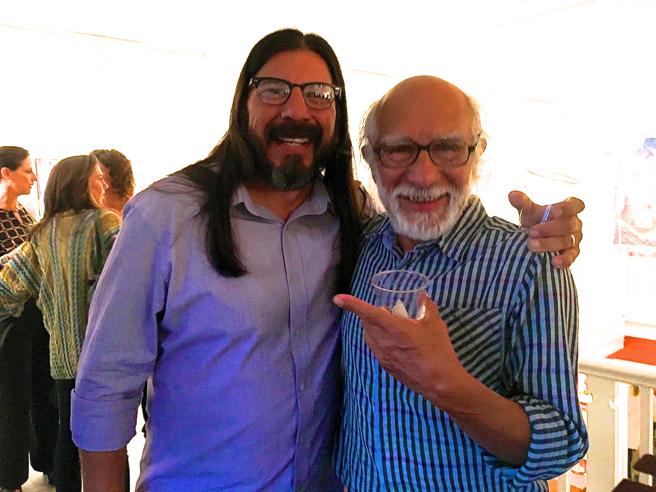 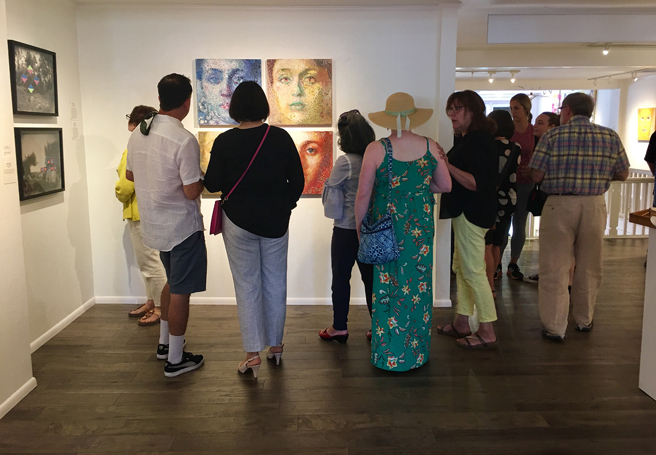 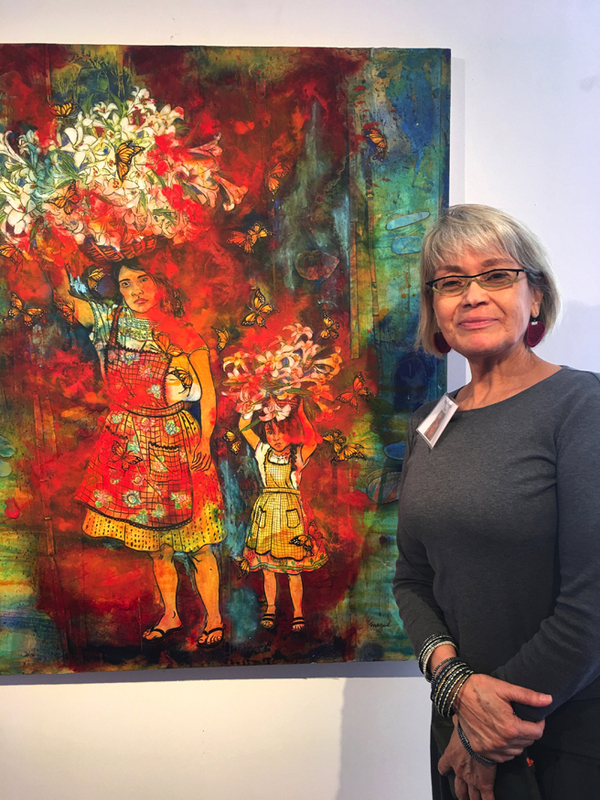 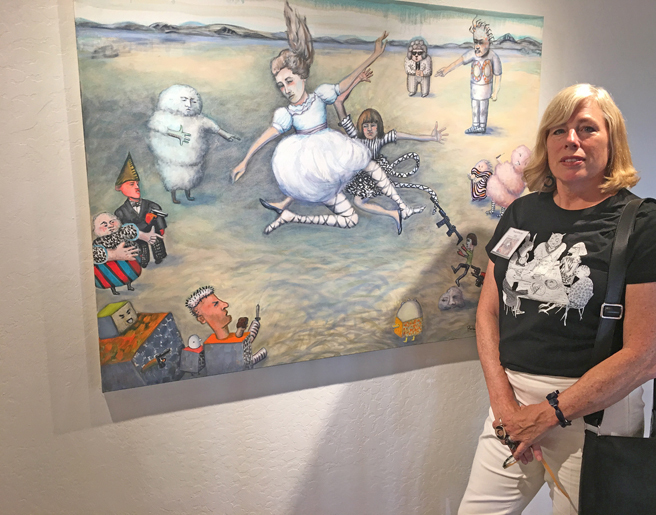 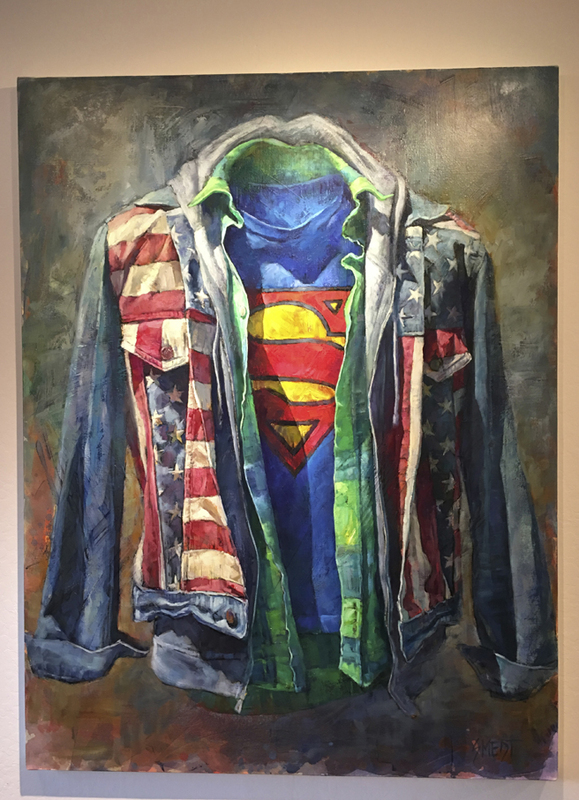 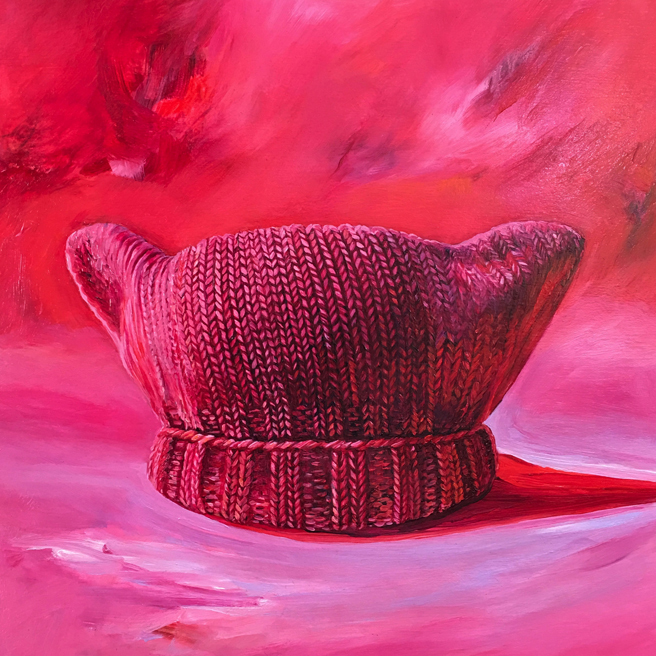 In it’s beautifully renovated, light filled space, Whitney Modern is hosting the work of artists such as Gordon Smedt, Gustavo Ramos Rivera, Davis Burnett, Douglas Andelin, Brigitte McReynolds and Tim Cisneros. 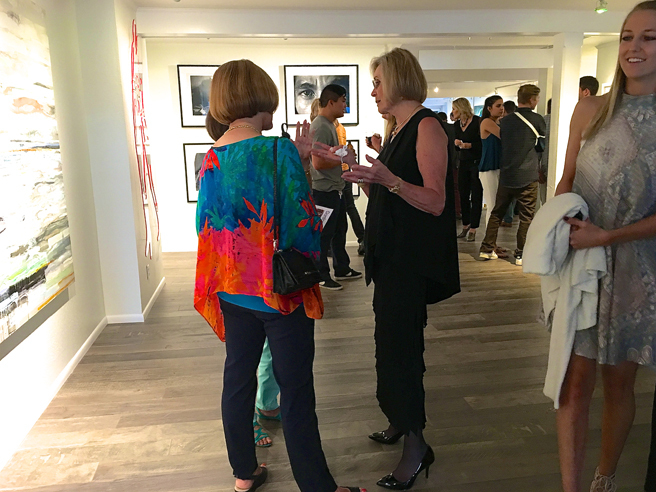 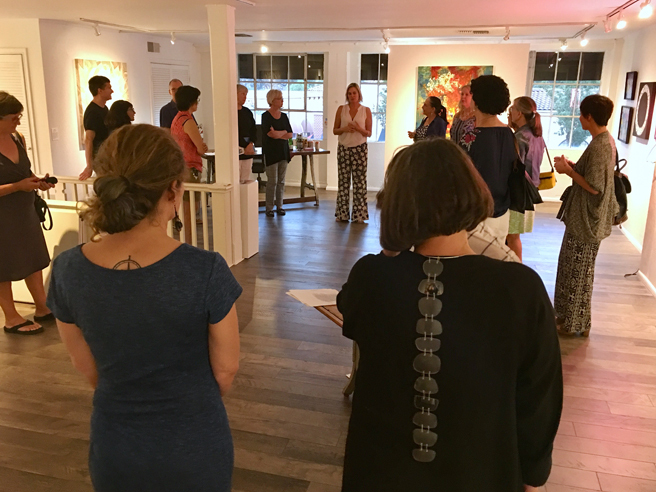 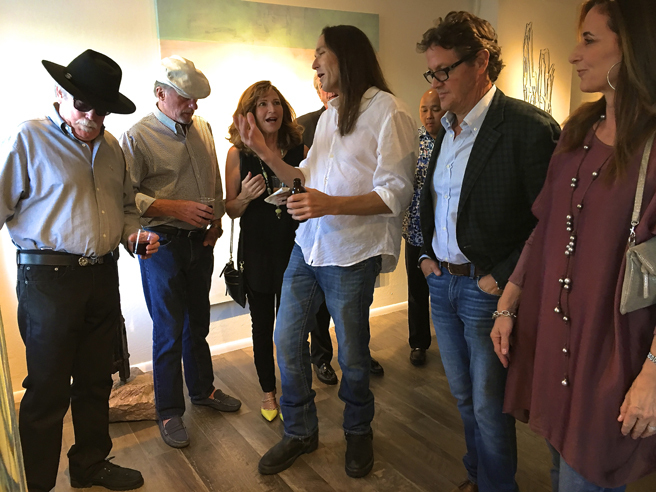 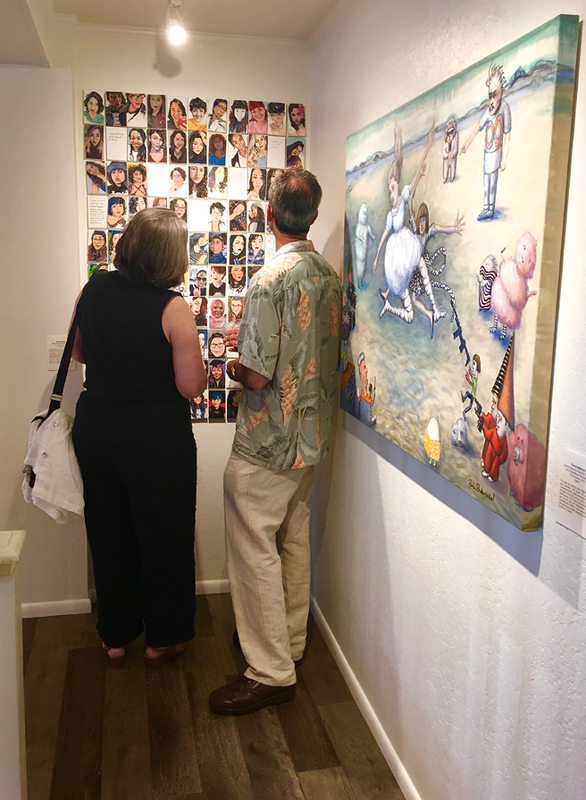 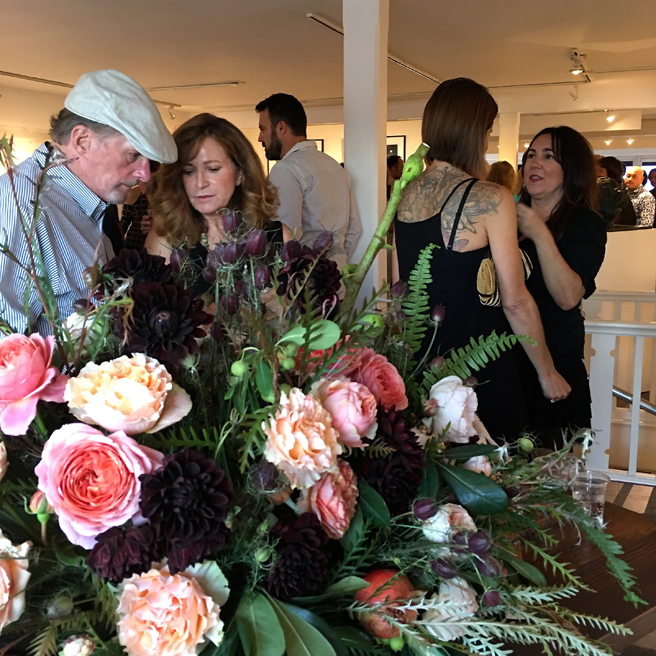 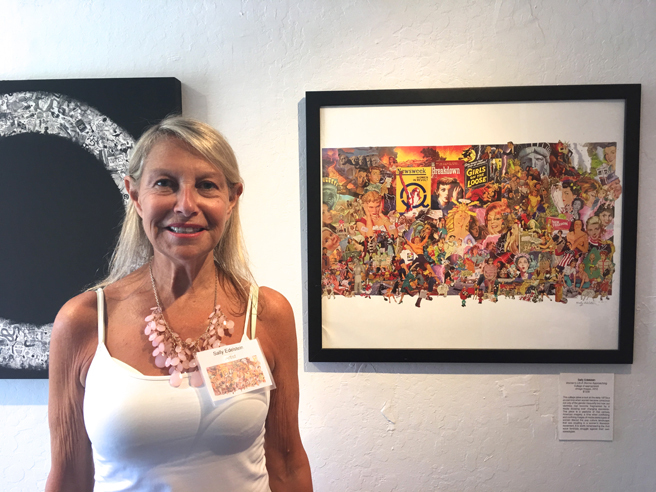 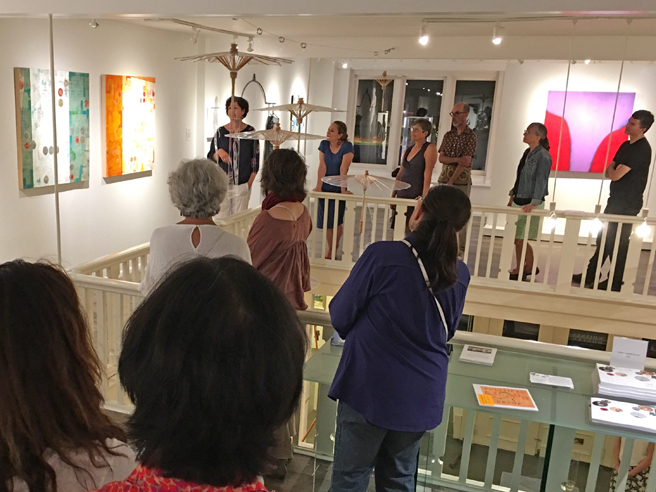 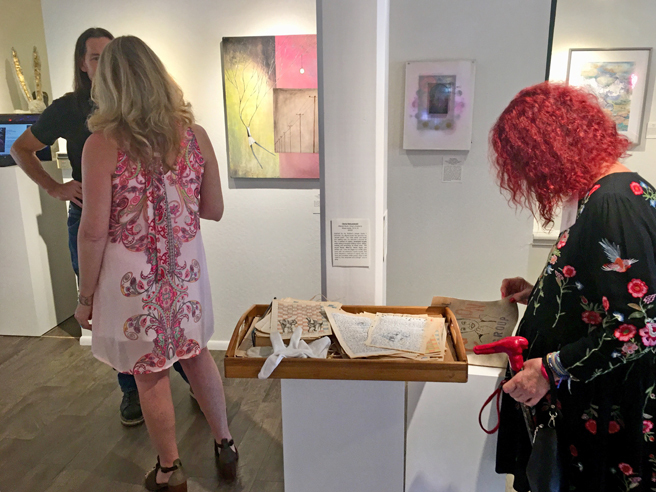 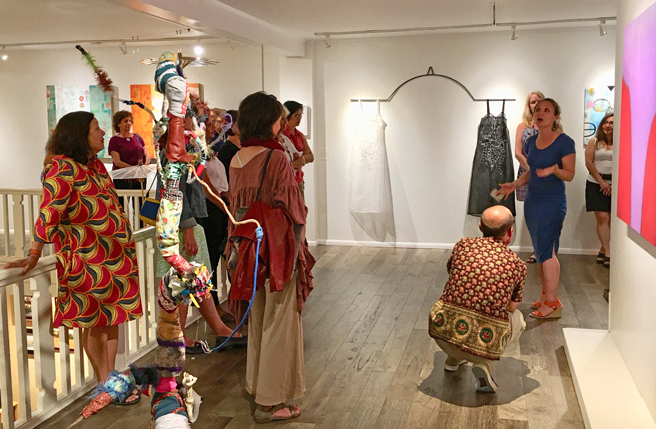 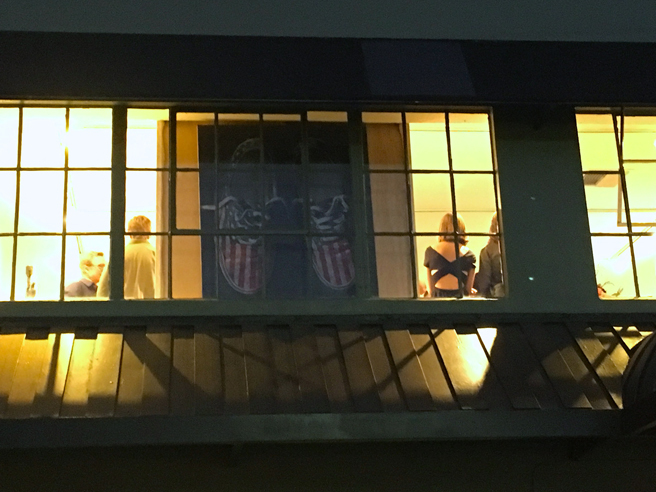 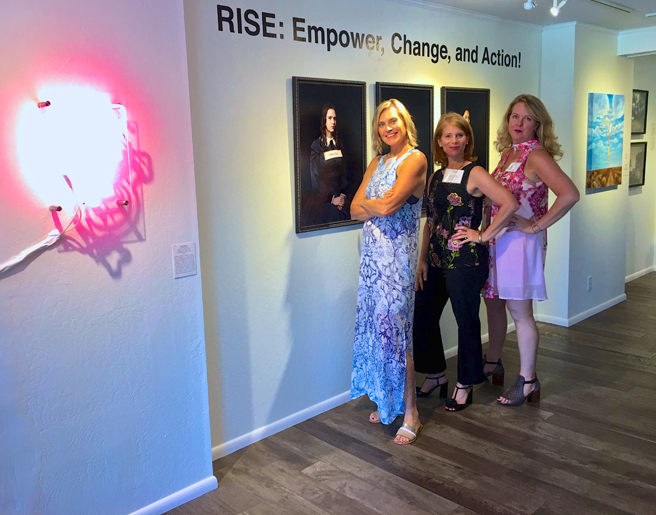 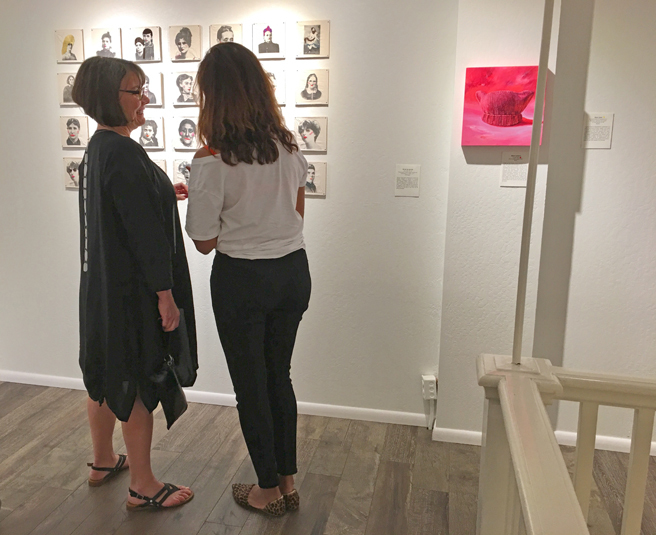 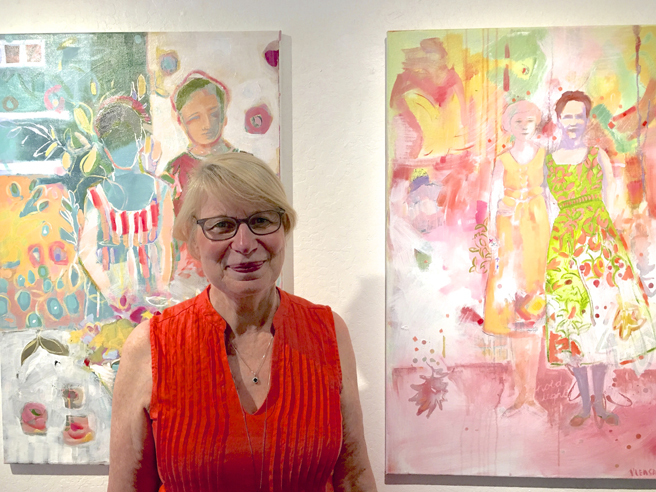 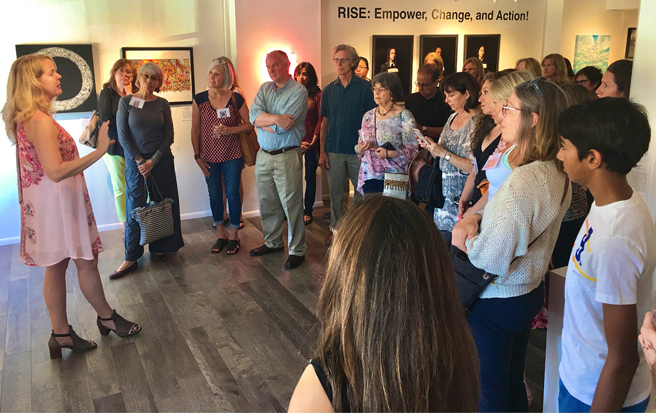 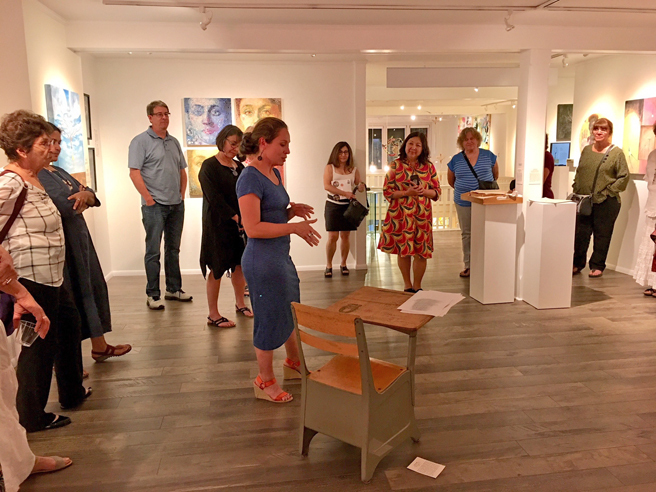 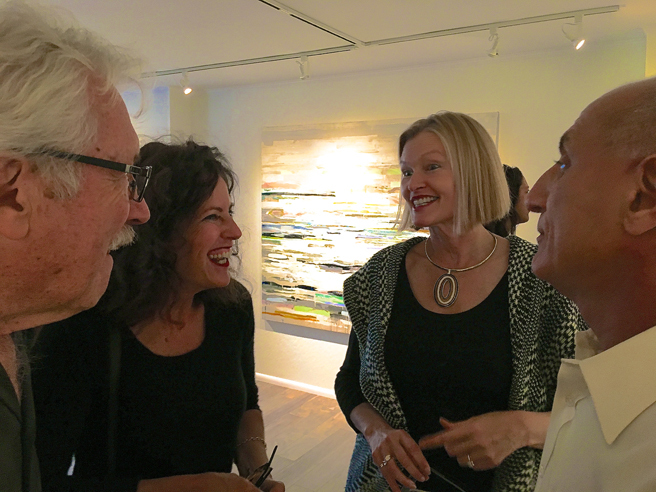 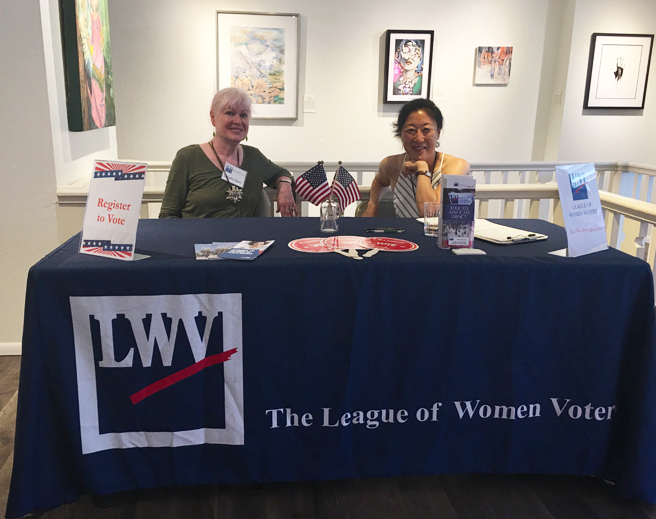 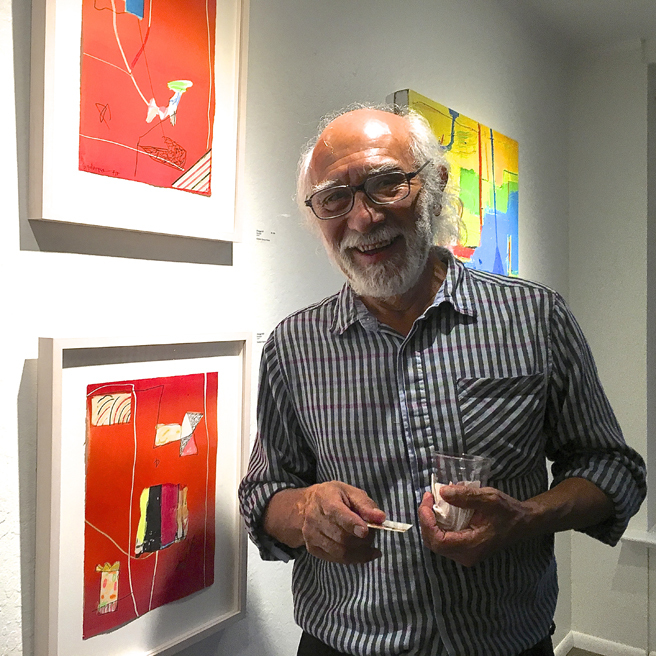 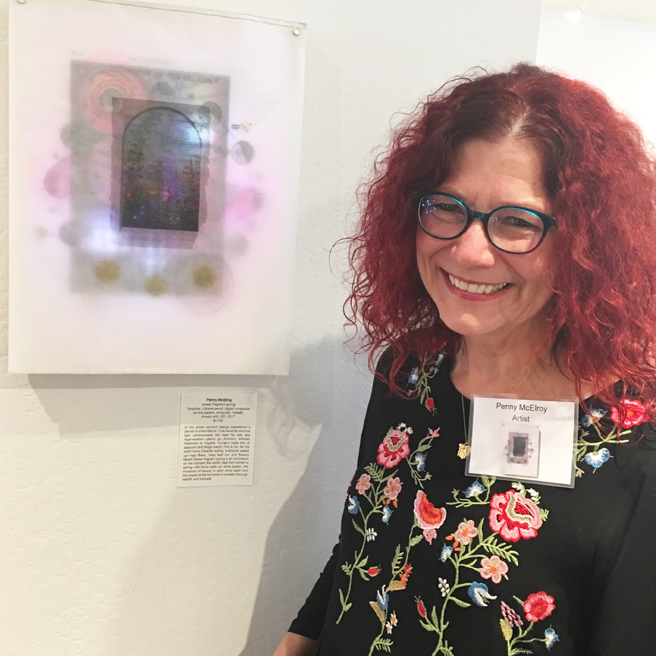 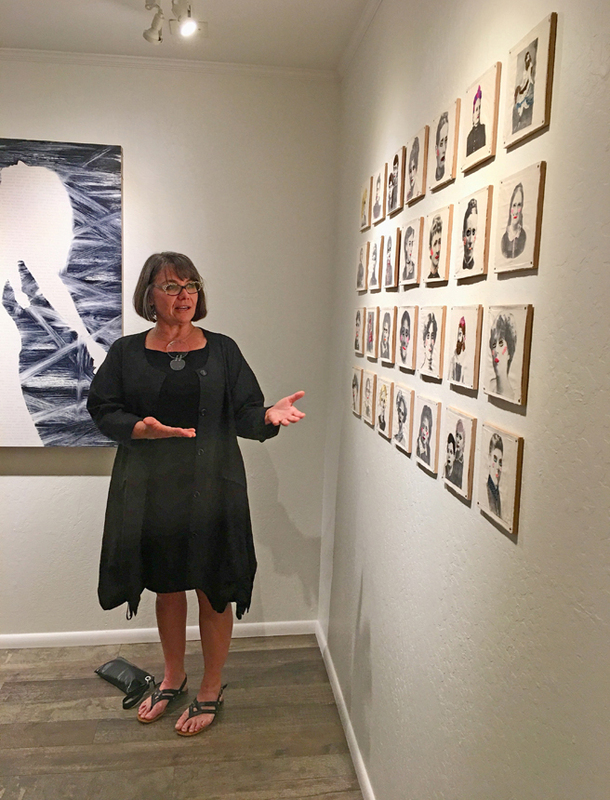 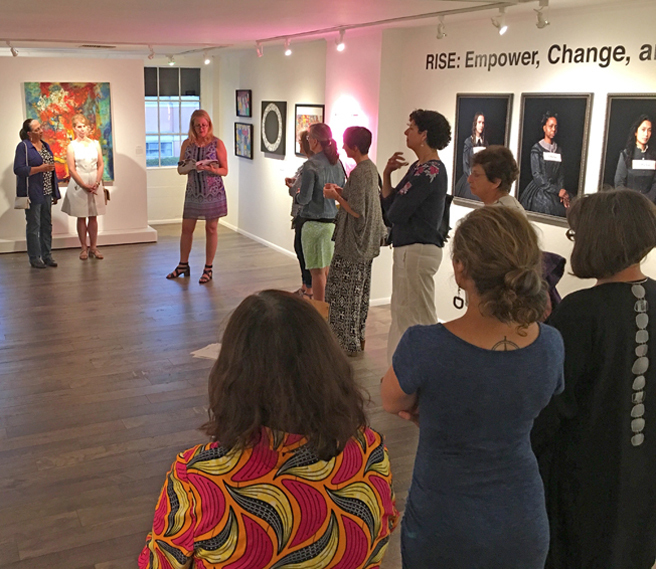 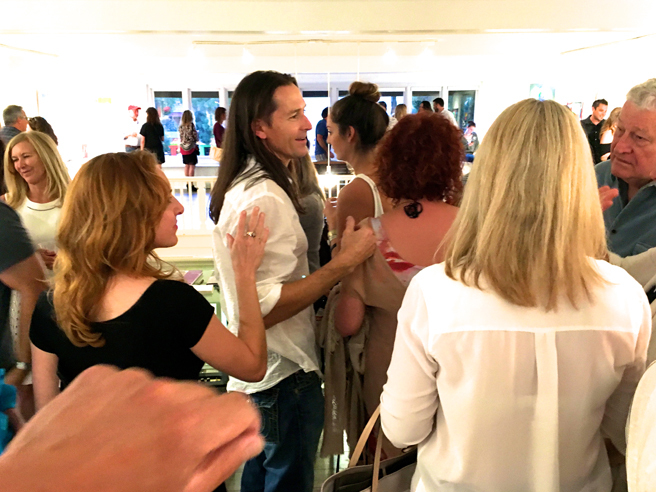 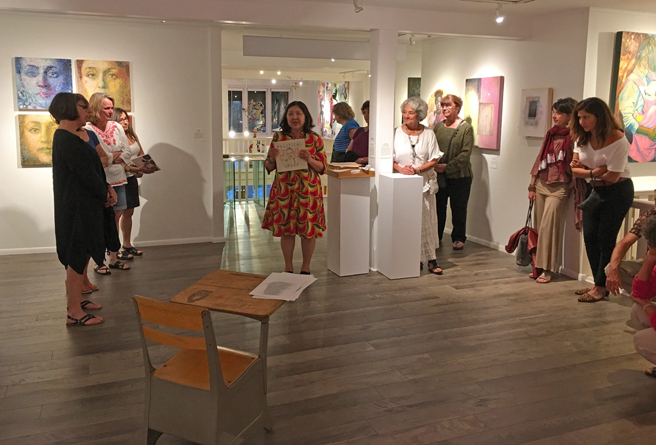 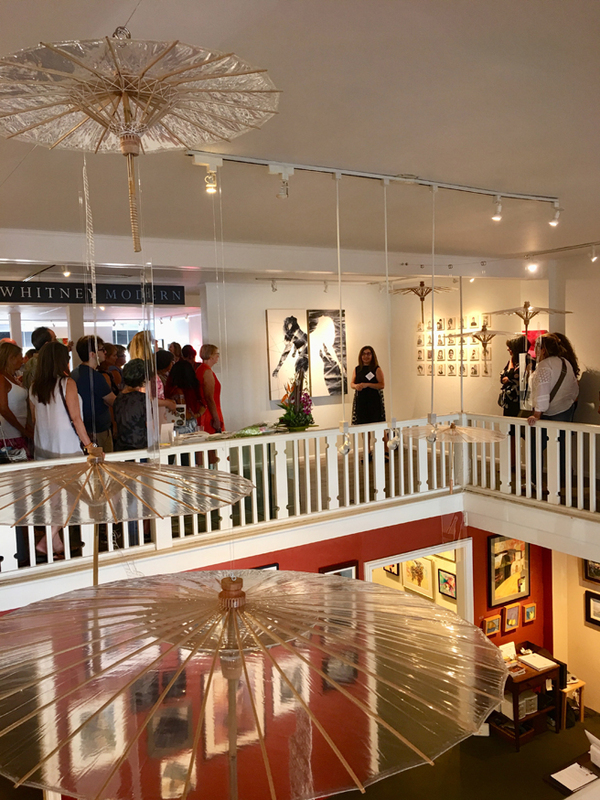 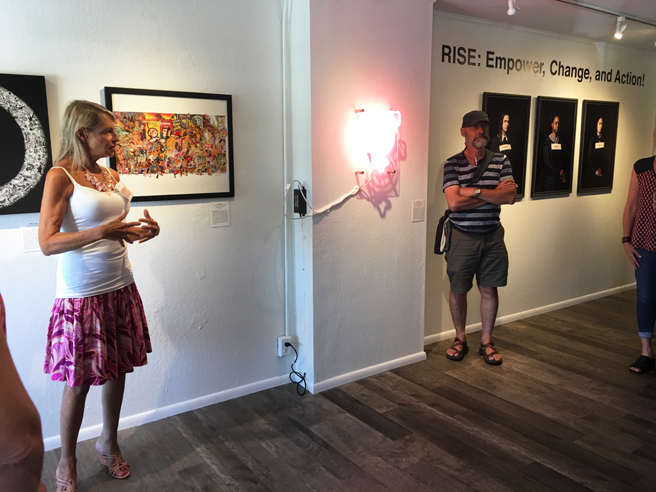 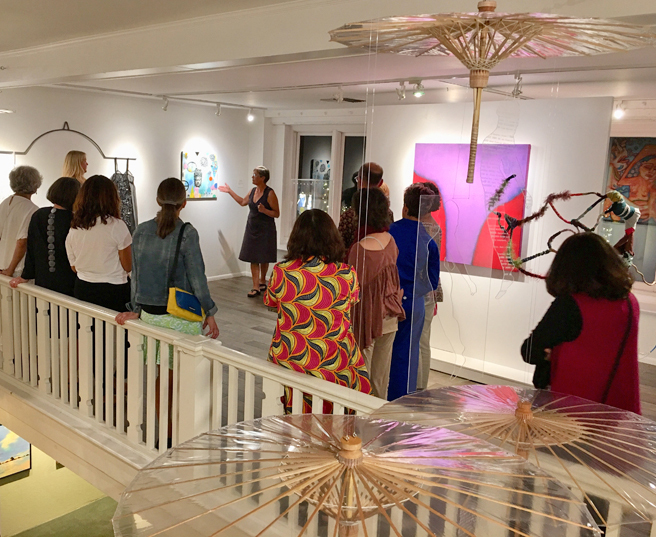 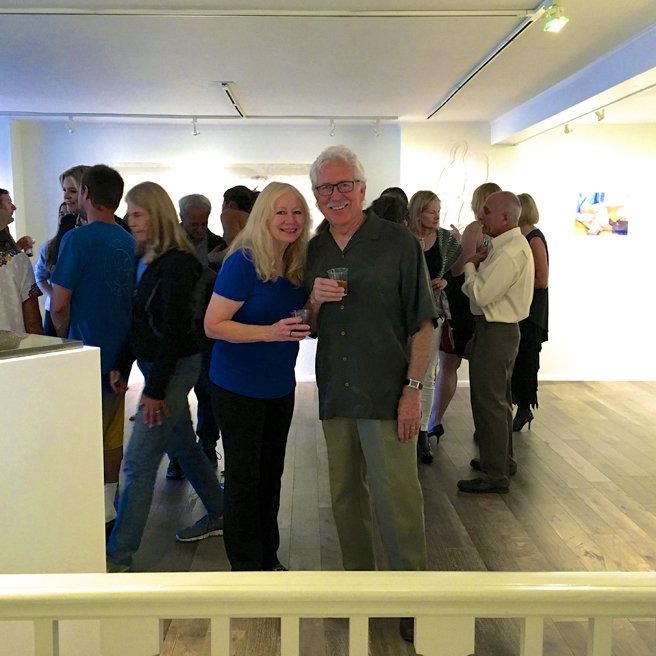 Here are a few pictures from their fabulous opening reception Thursday night. 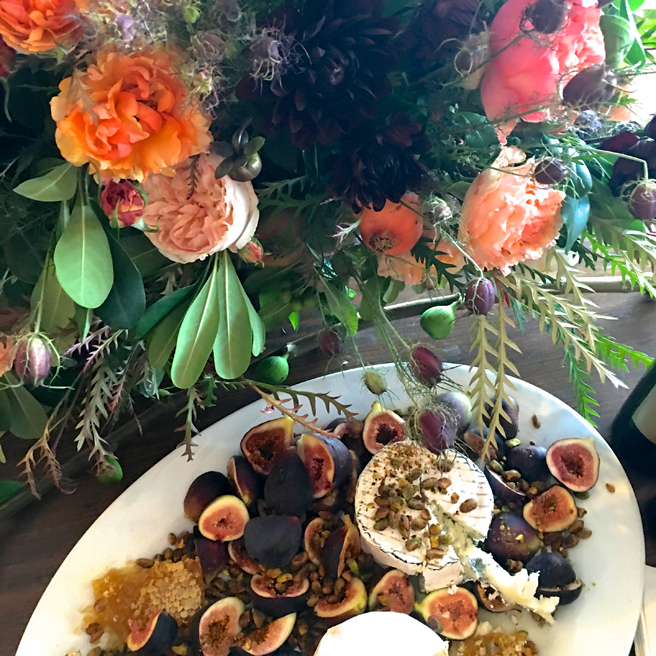 Vignette did the gorgeous floral arrangements for the reception. 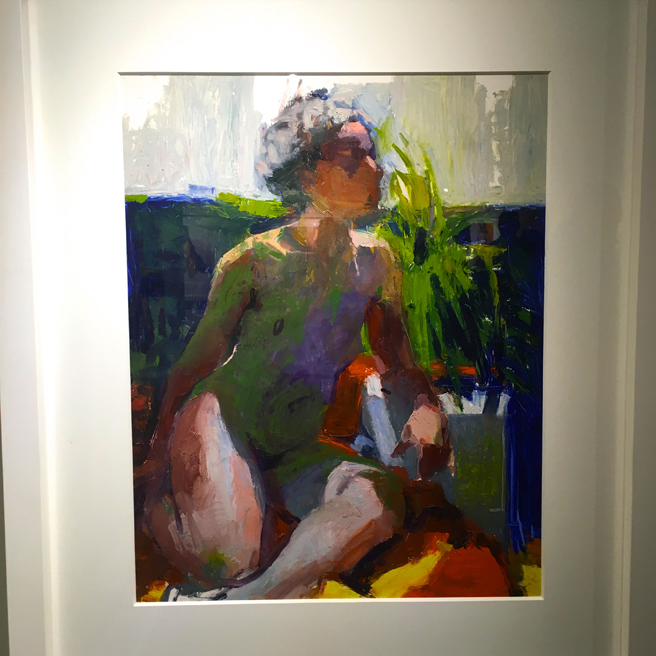 Back Lit, Douglas Andelin, Oil on Paper. 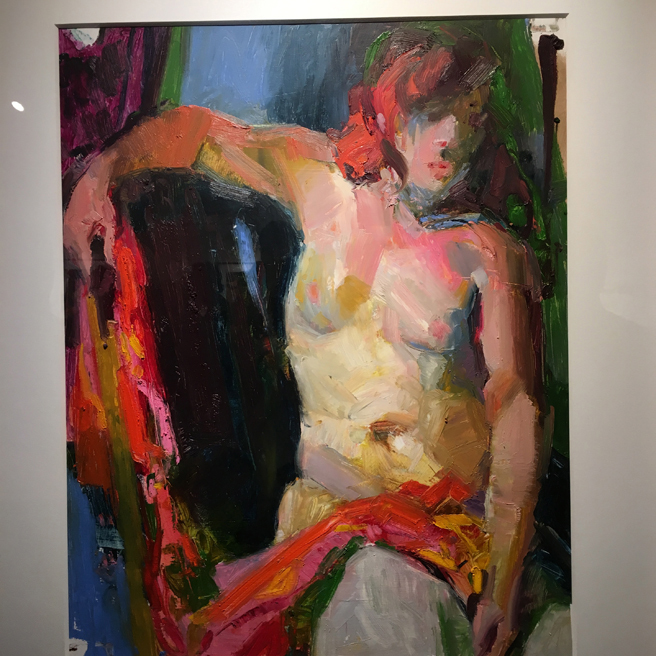 Red Scarf, Douglas Andelin, Oil on Paper. 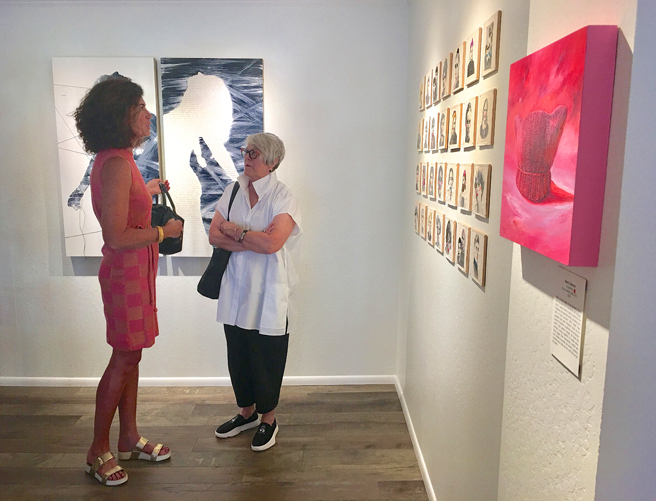 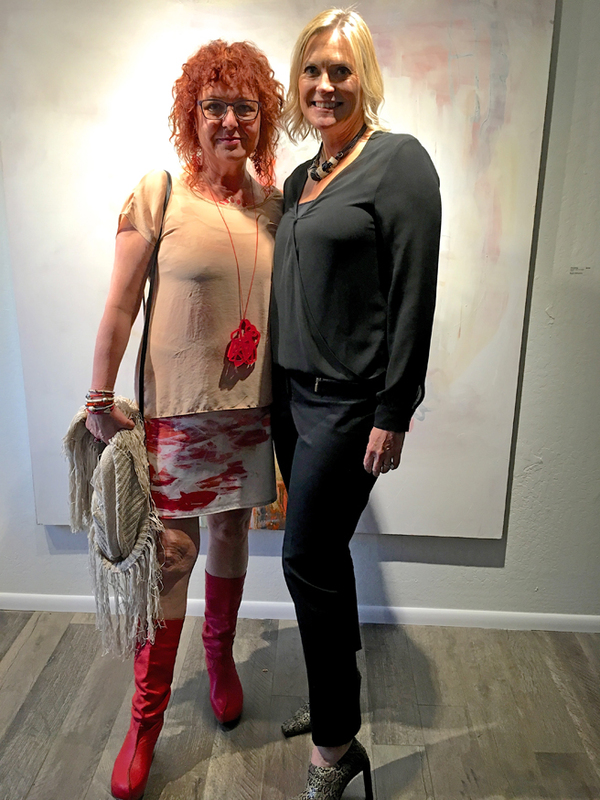 Artist Brigitte Reynolds and Gallerist Suzanne Whitney-Smedt.